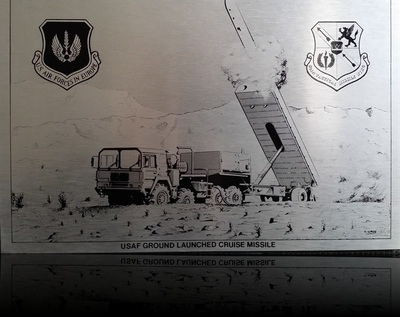 The Ground Launched Cruise Missile (GLCM), or BGM-109G Gryphon, was a ground-launched cruise missile developed by the United States in the last decade of the Cold War. 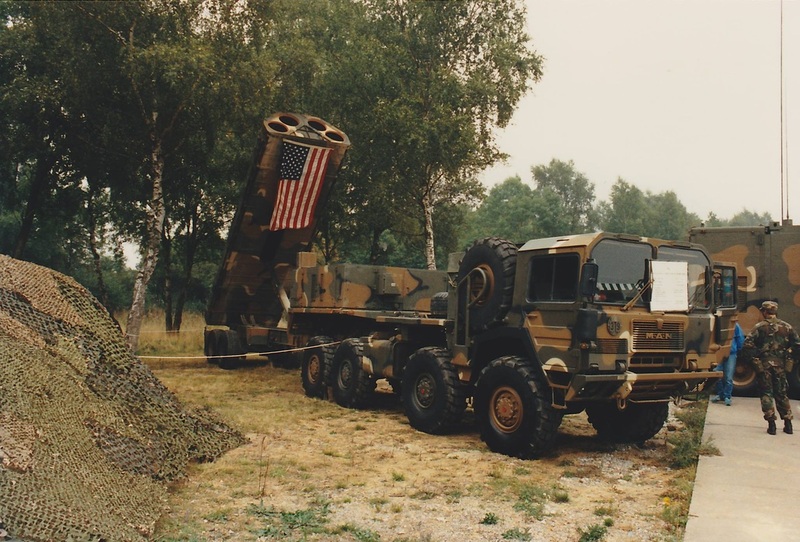 The BGM-109G was designed as a counter to the mobile medium and intermediate range ballistic nuclear missiles deployed by the Soviet Union in Eastern Bloc European countries. 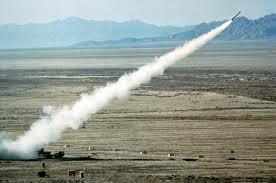 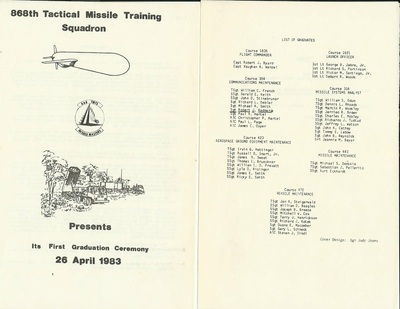 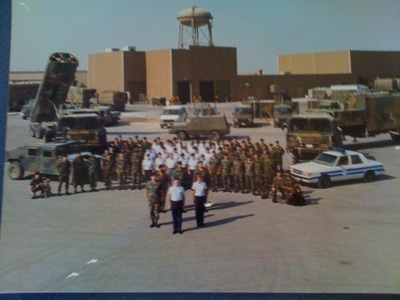 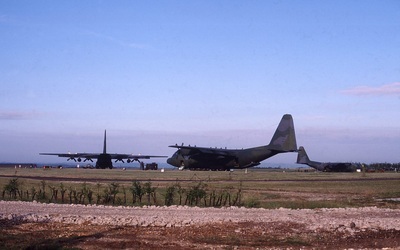 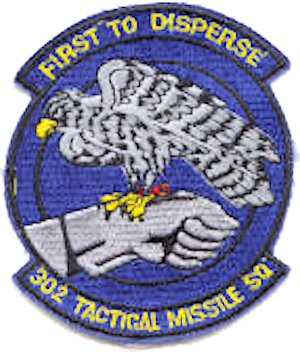 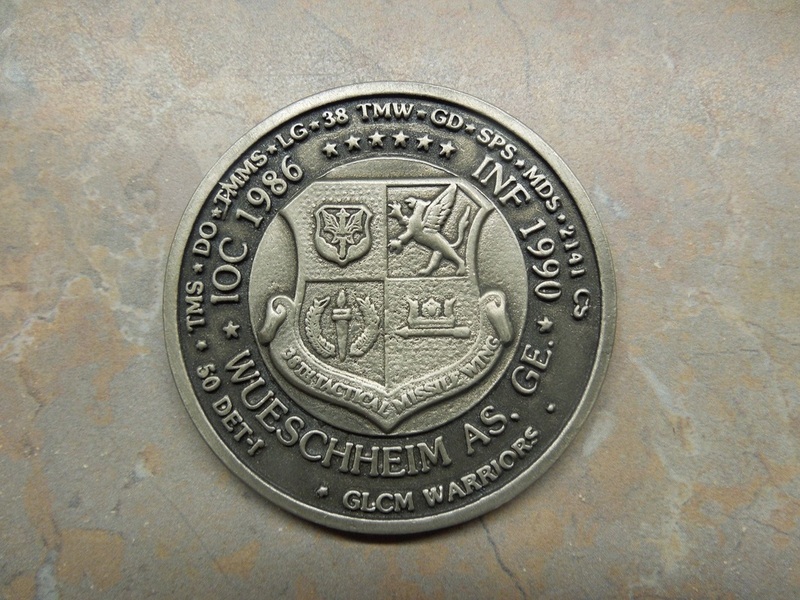 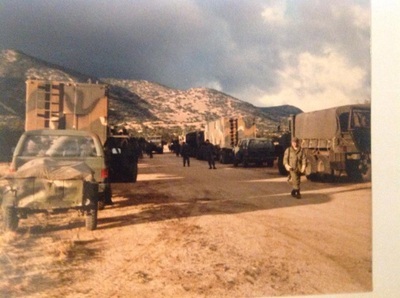 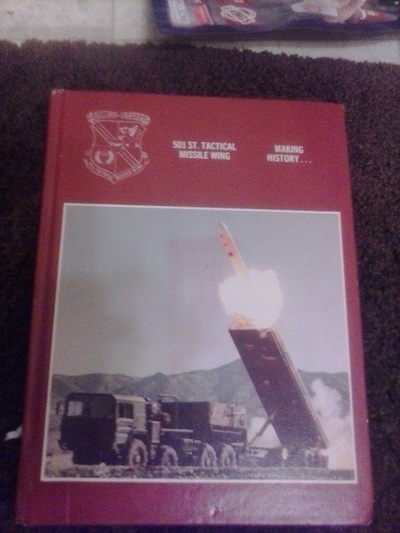 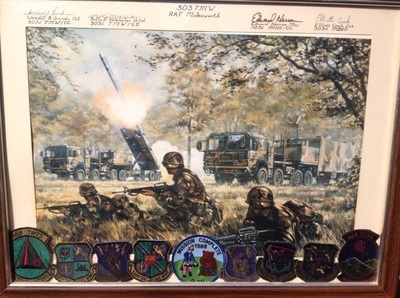 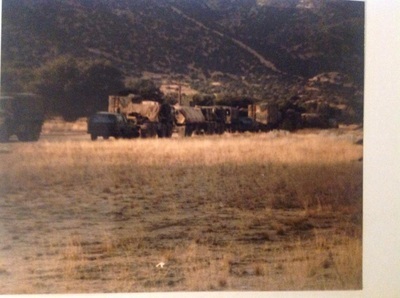 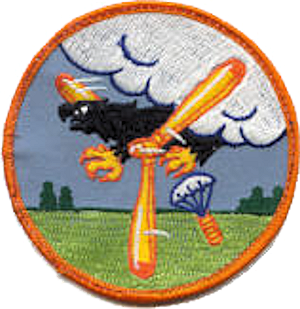 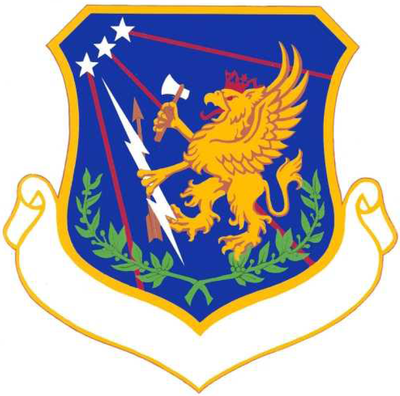 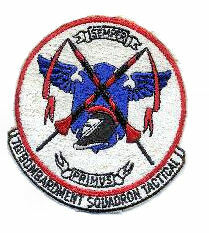 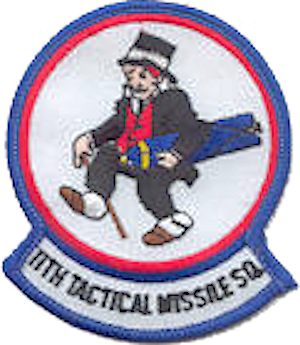 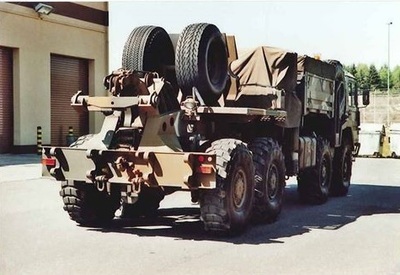 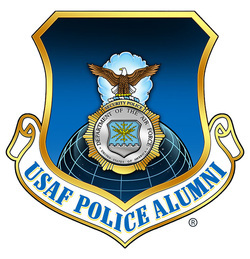 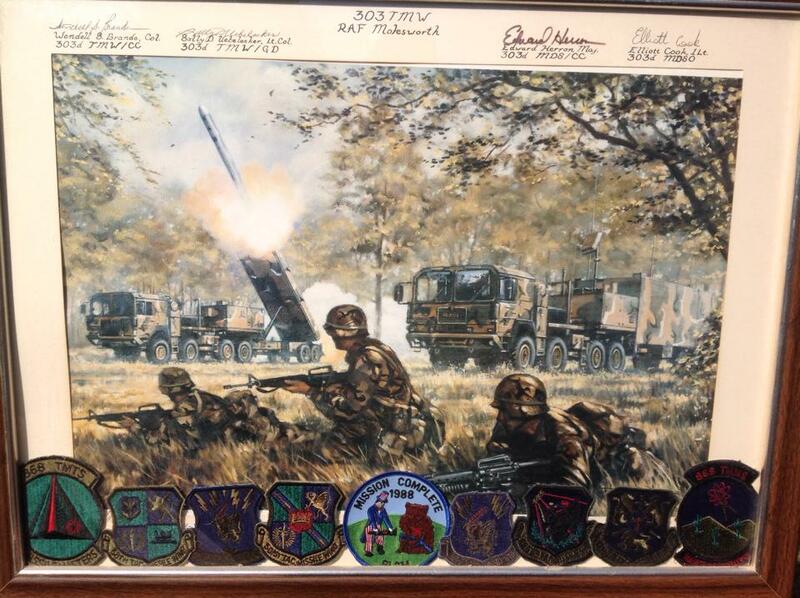 Each GLCM base was controlled by a Wing, that consisted of a Tactical Missile Squadron (TMS) which was responsible for operation and deployment of the missiles, and a Tactical Missile Maintenance Squadron (TMMS) which was responsible for the support of the system and a Security Police Squadron which was responsible for security of the missiles both on base and when deployed. 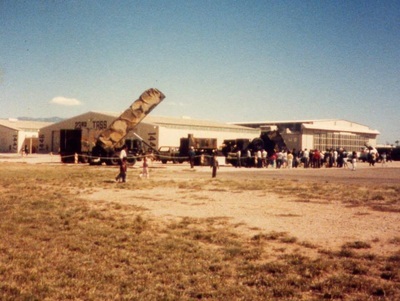 Each TMS consisted of several flights, made up of 69 people and 22 vehicles. 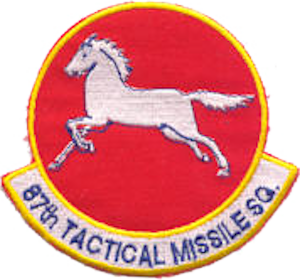 The missile was designed to operate in a flight with sixteen missiles. 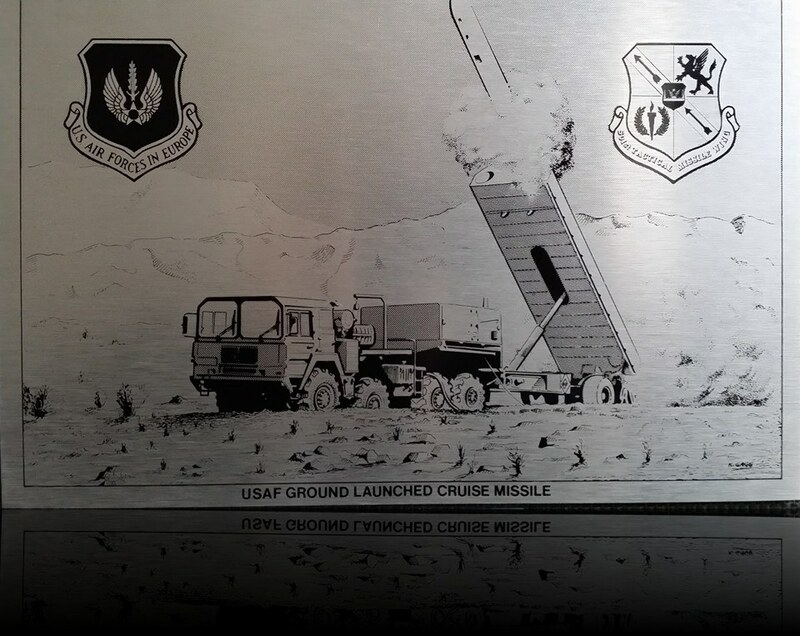 The flight would be normally on base, with the missiles and vehicles secured in the hardened storage area called the GAMA (GLCM Alert and Maintenance Area). 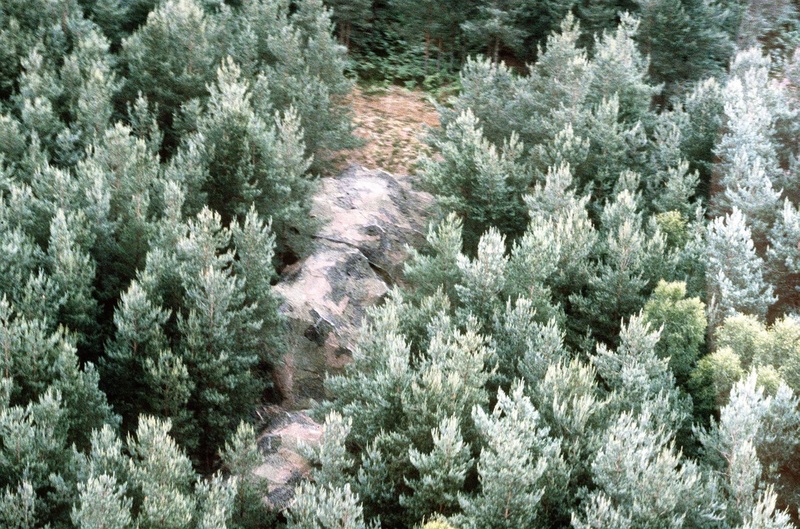 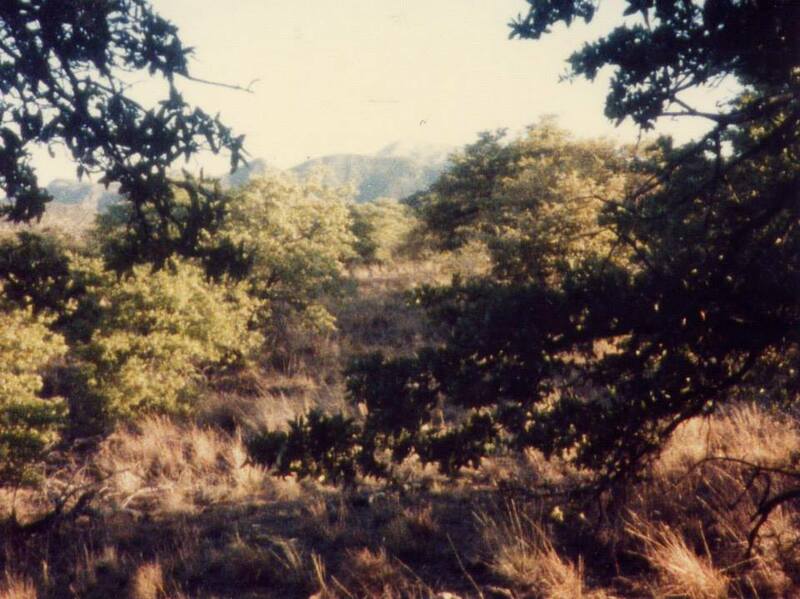 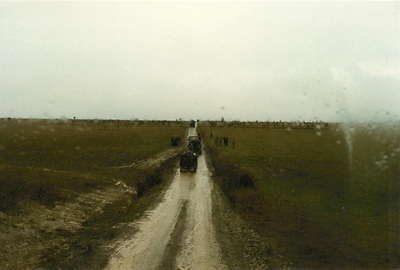 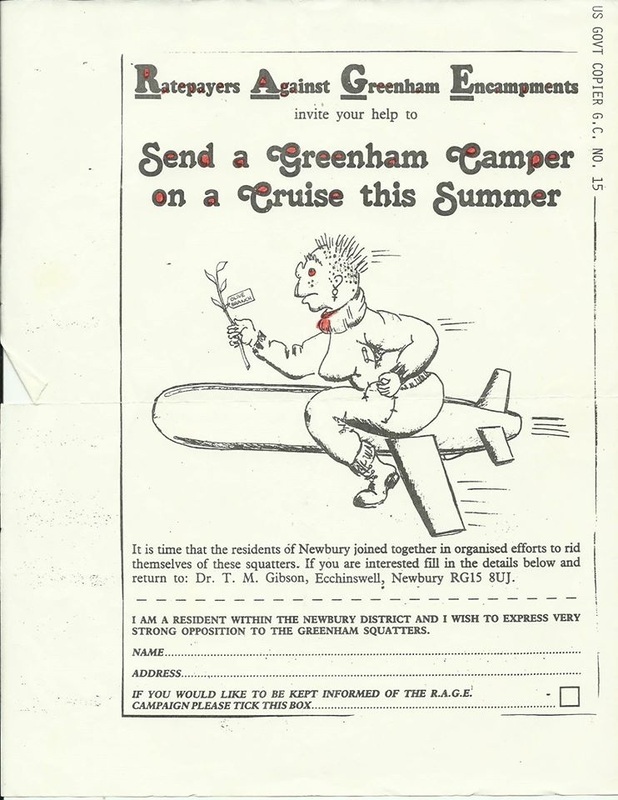 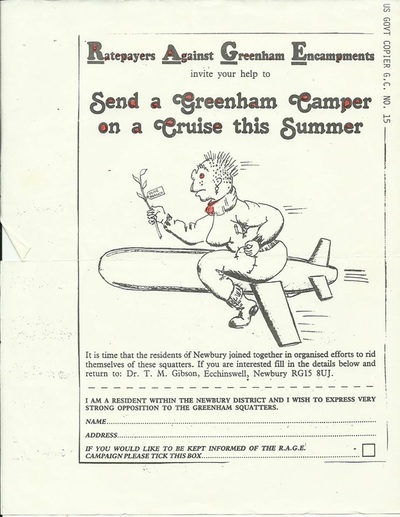 During periods of increased tension, the flights would be deployed to pre-surveyed, classified locations in the countryside away from the base. 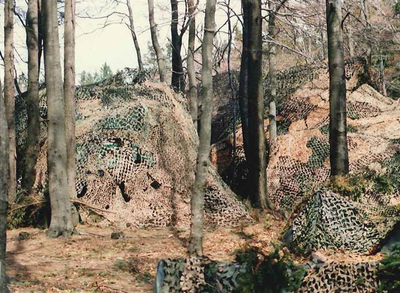 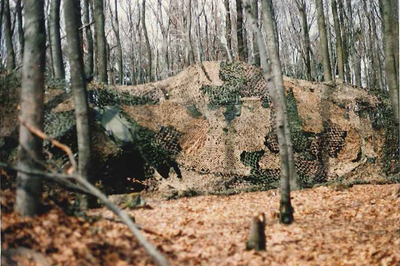 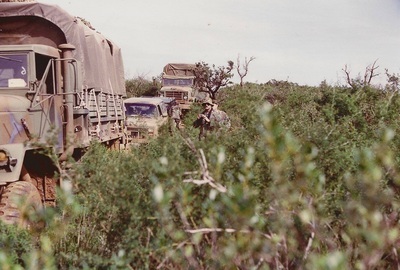 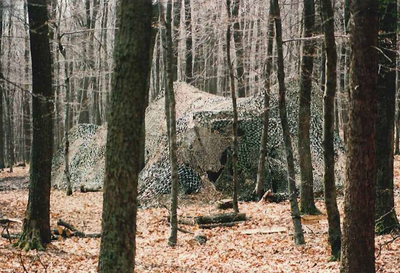 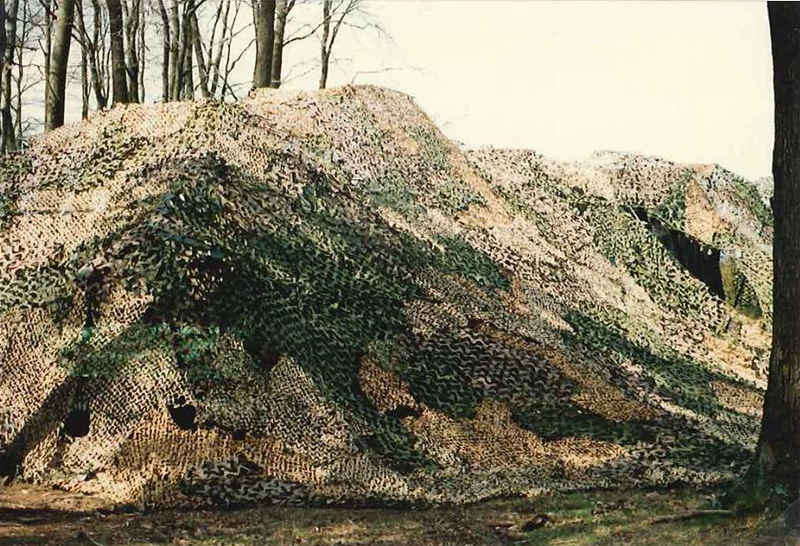 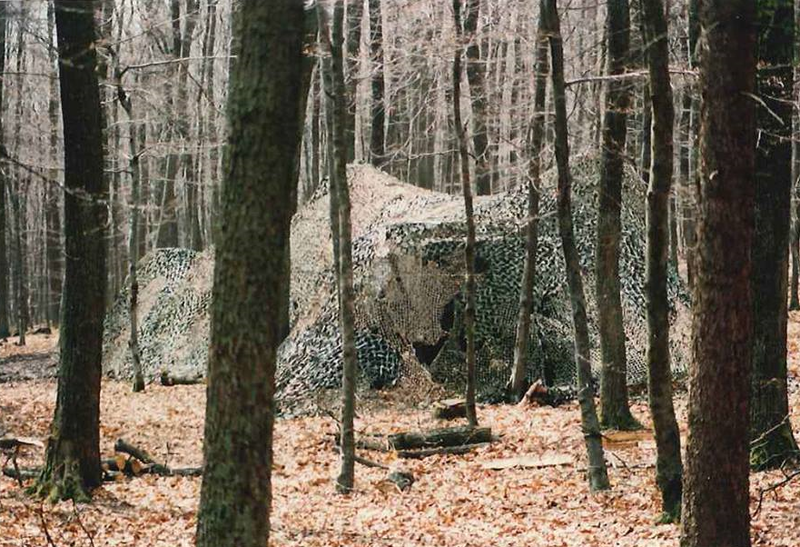 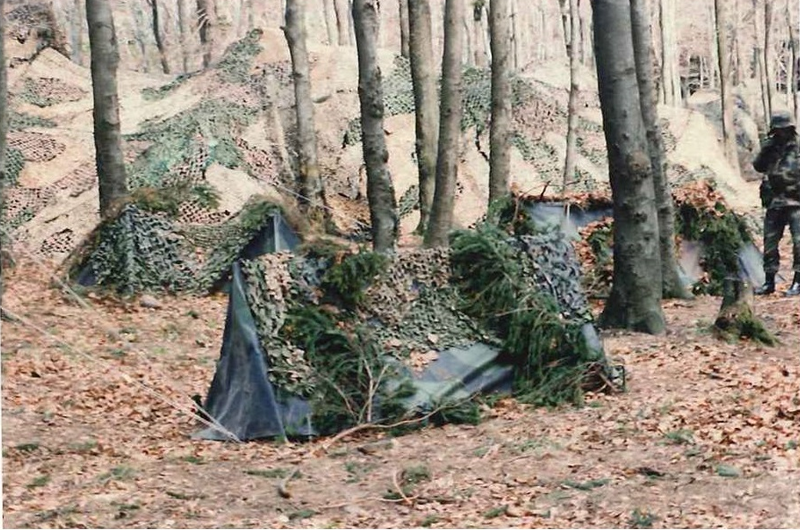 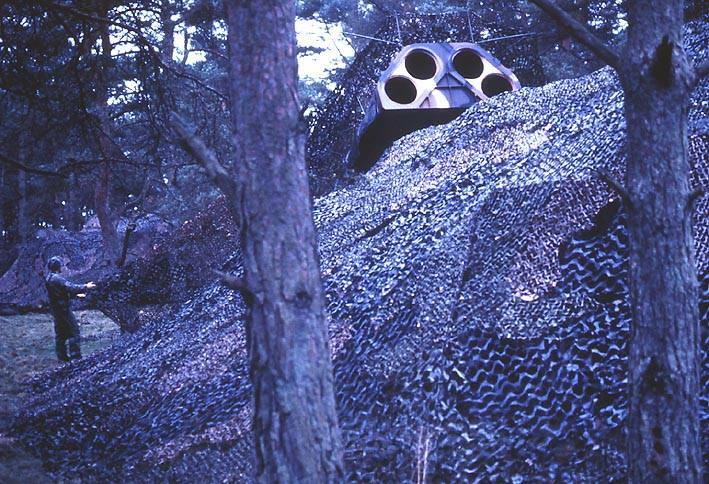 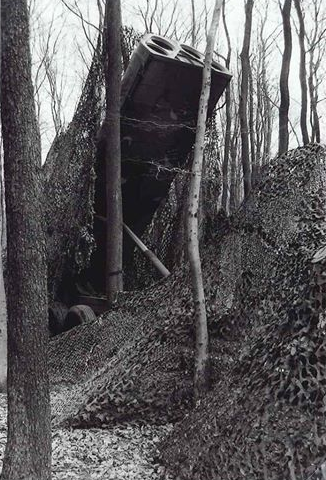 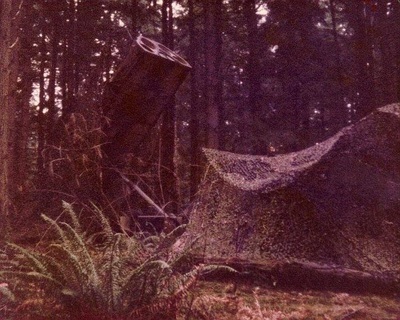 The members of the flight would dig in, erect camouflage netting to hide the vehicles and prepare for launch. 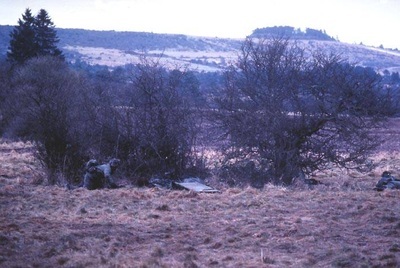 Flight commanders were tasked to survey and select more than one possible deployment site, with all details closely held, and the commander selected the location preferred when the flight deployed from the base. 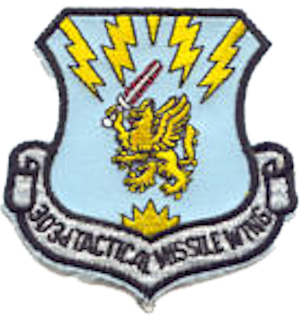 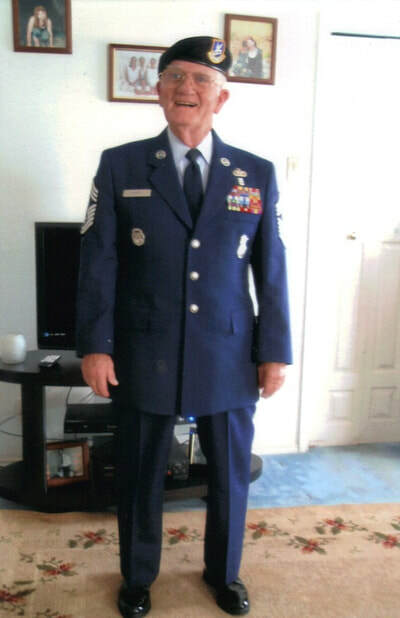 When deployed, the flight was self-sustaining, and secured with special intrusion detection radar. 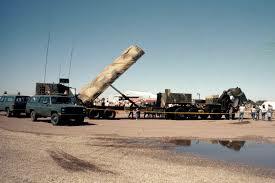 The launchers (sans warheads) were sent out on a number of simulated scrambles. 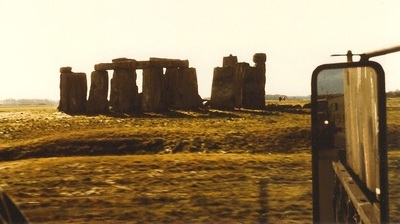 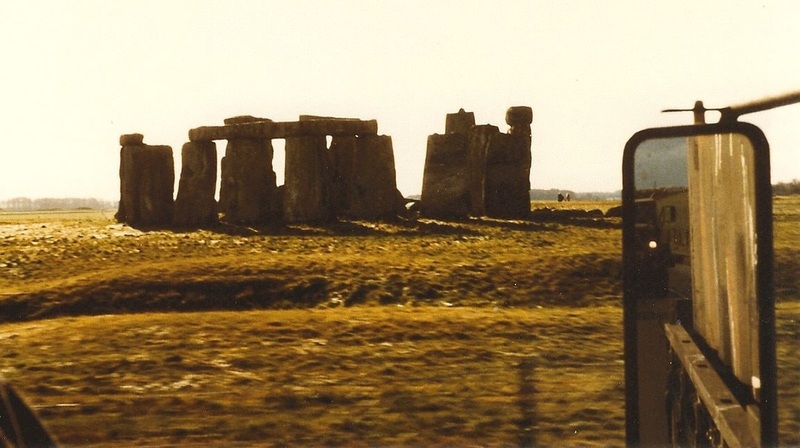 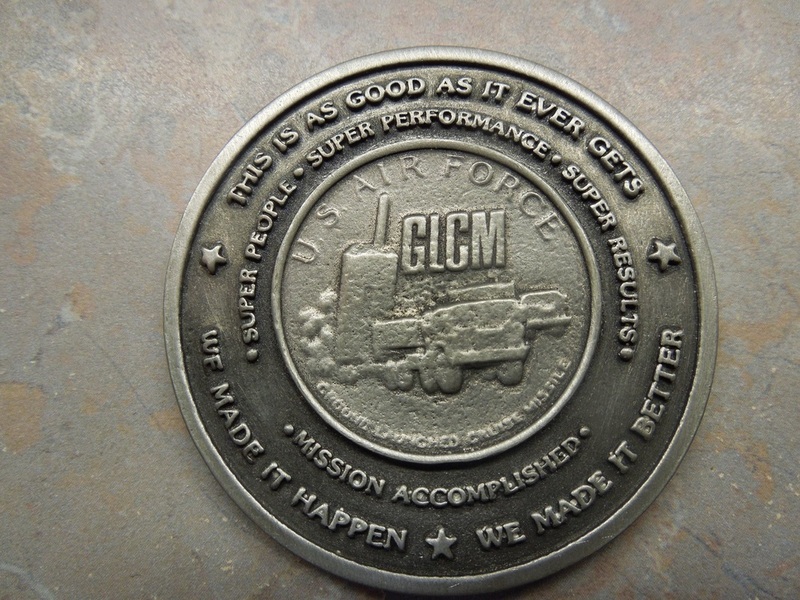 In 1981, the GLCM subsystems were being tested for deployment. 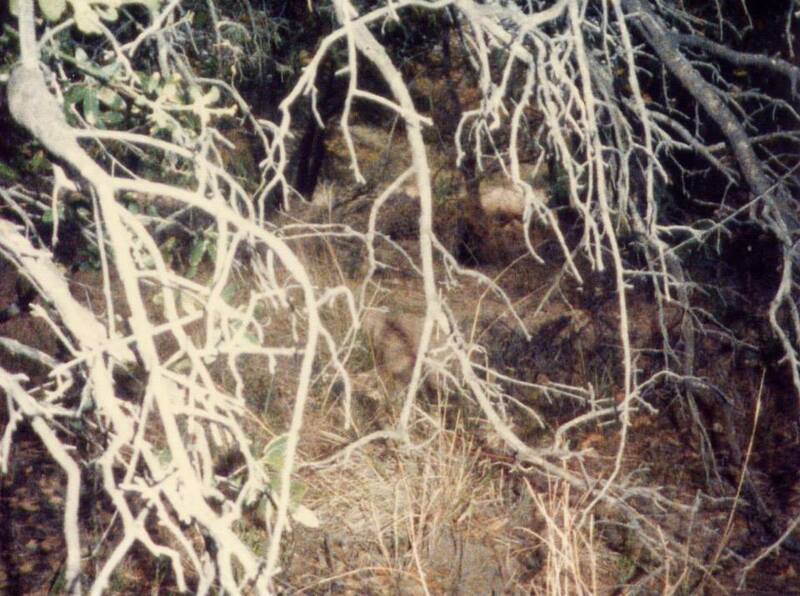 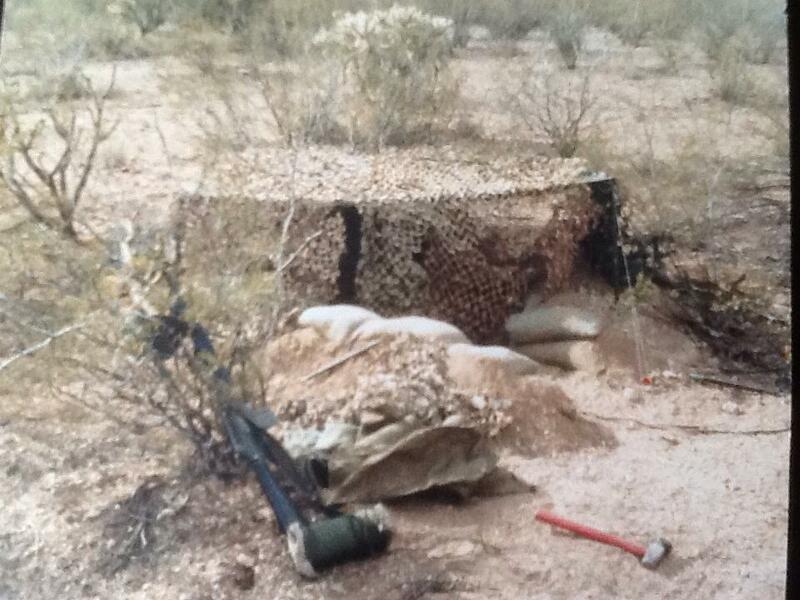 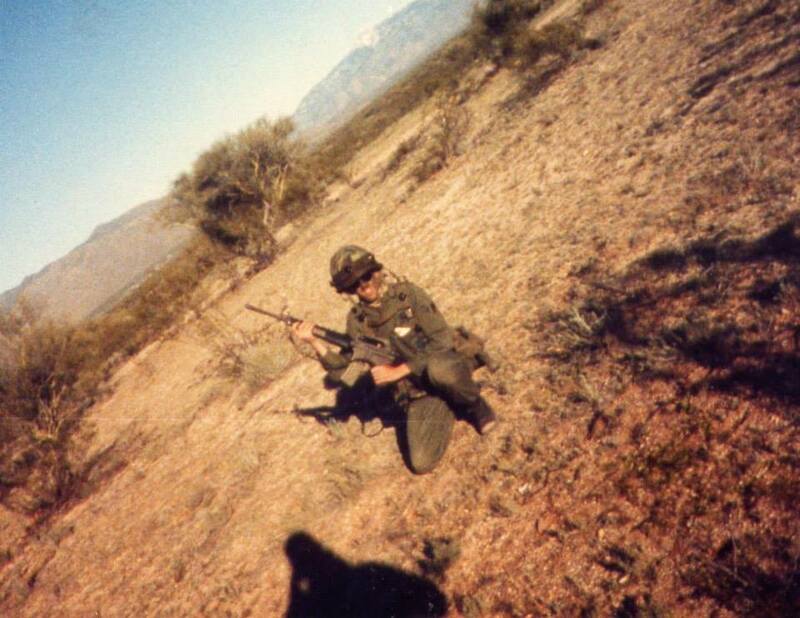 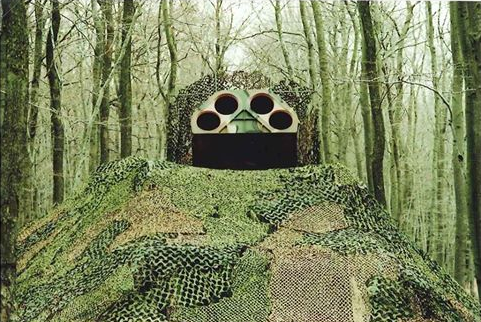 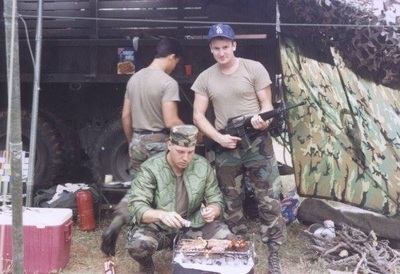 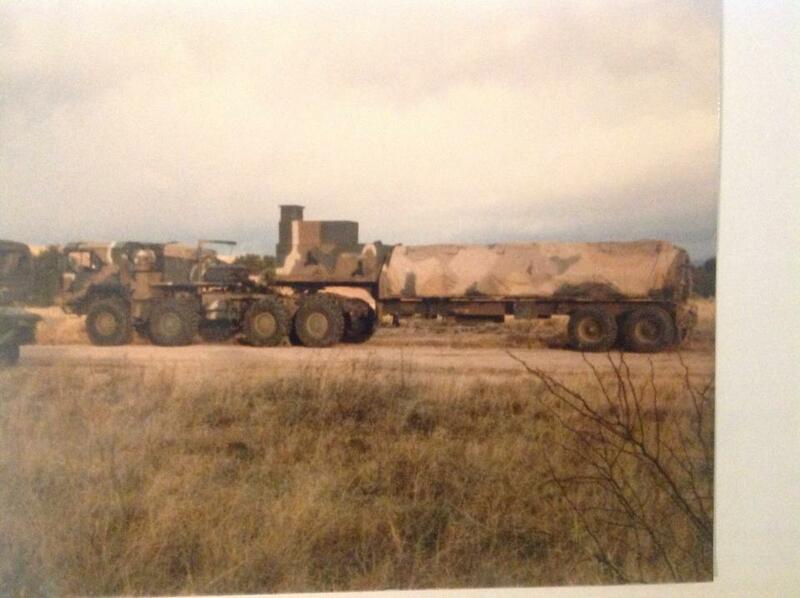 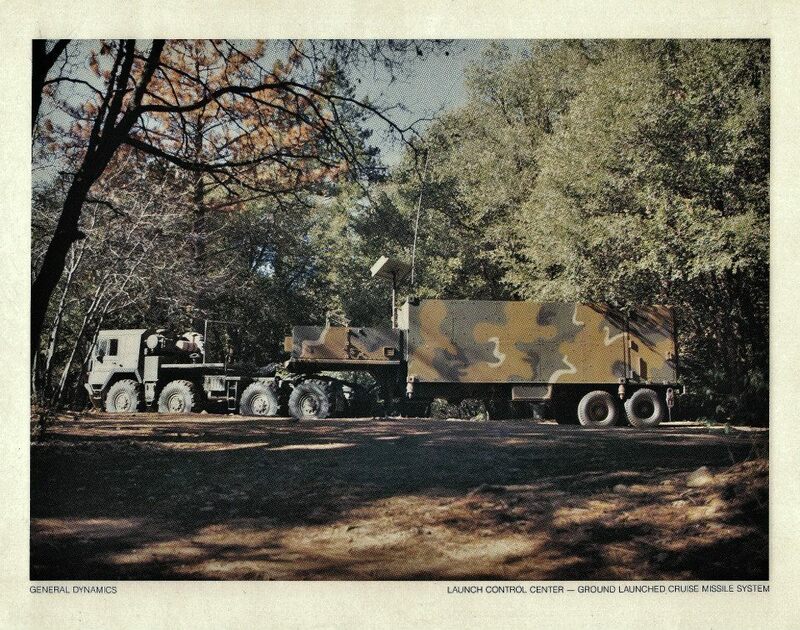 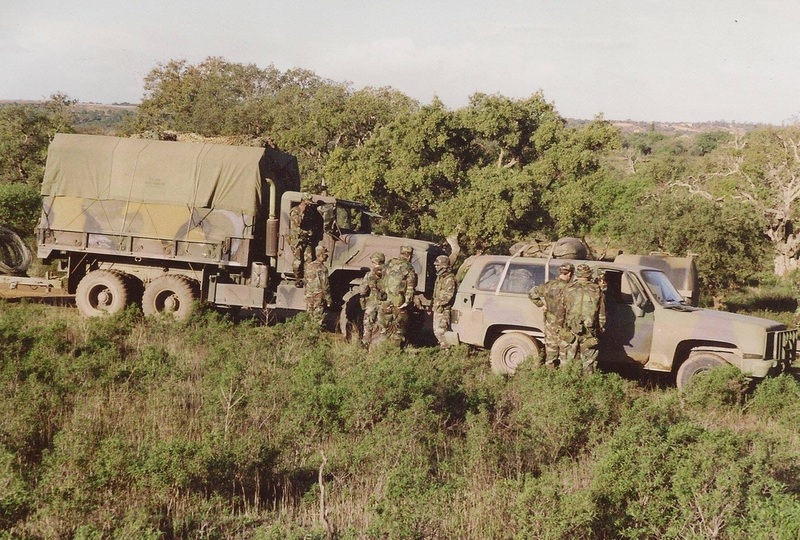 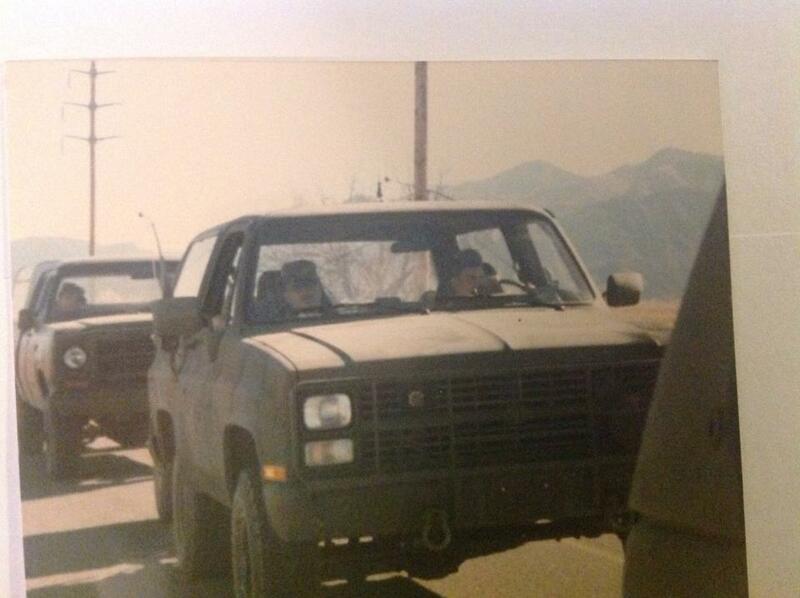 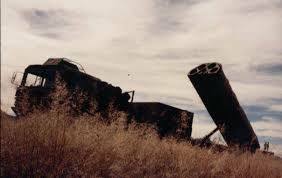 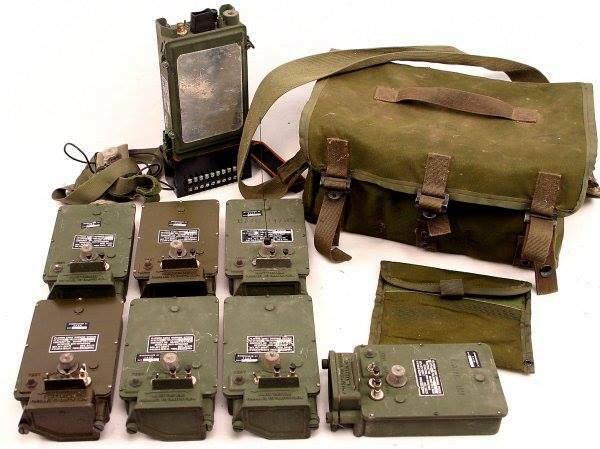 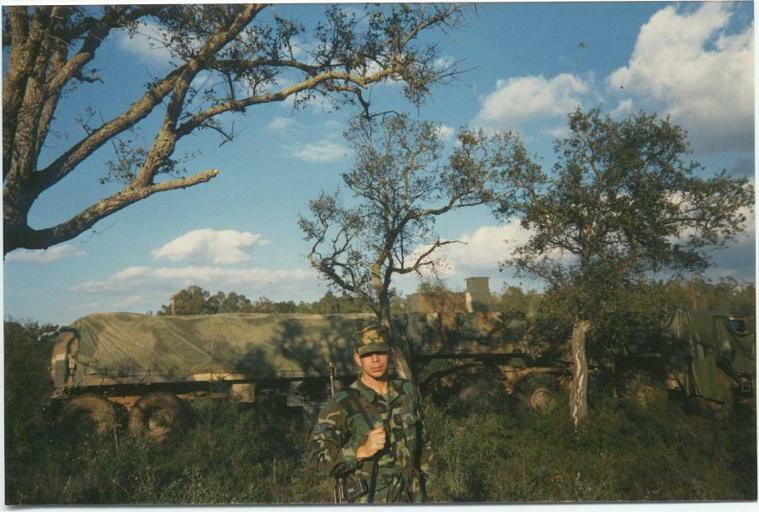 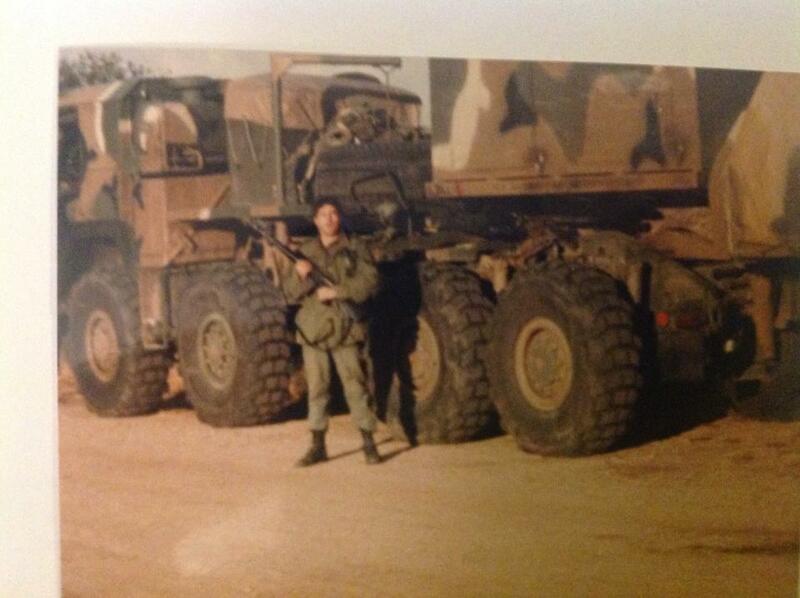 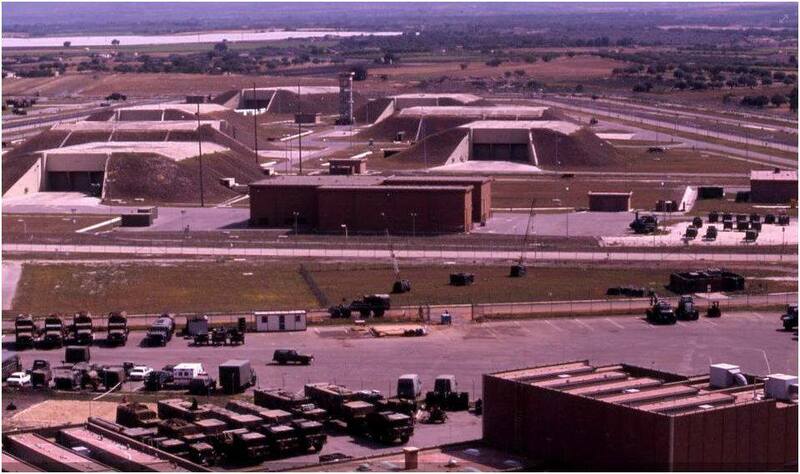 From February 27 to March 23, 1981, the security subsystem underwent testing at Camp Bullis, Texas. 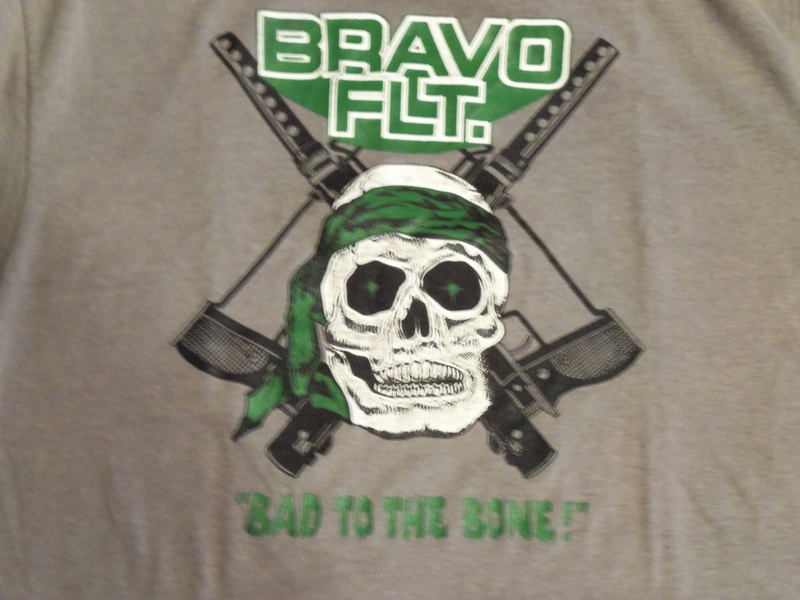 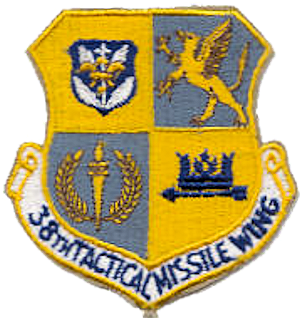 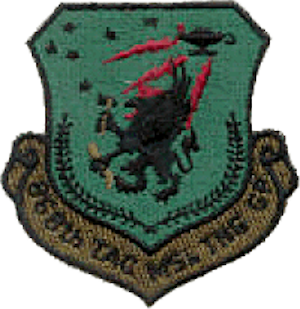 On July 1, 1981, the 868th Tactical Missile Training Squadron at Davis-Monthan AFB, Arizona, became operational and served as the source of trained crews to staff the forward deployed wings. 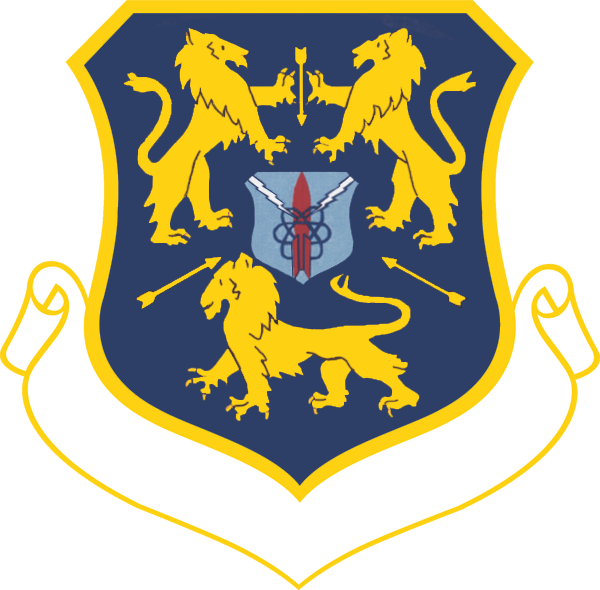 A new Security Police organization and new tactics would be needed for GLCM security. 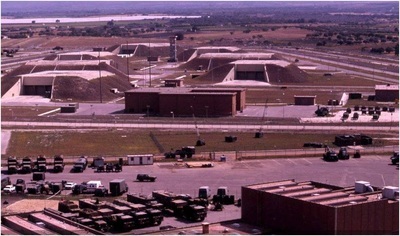 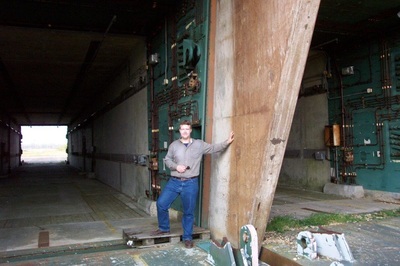 At each GLCM base, the missiles and supporting vehicles were stored in huge underground, hardened facilities in the GLCM Alert and Maintenance Area or GAMA. 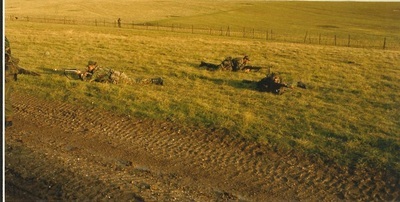 forces. 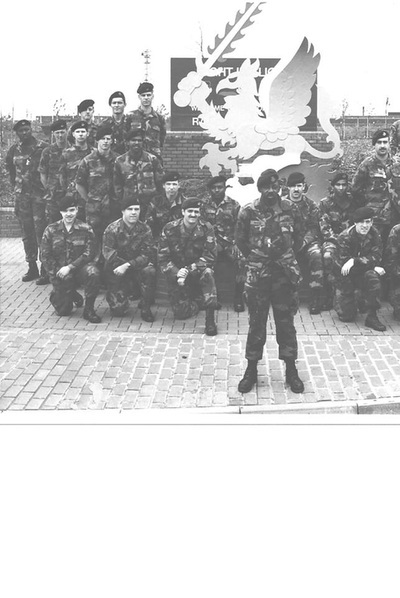 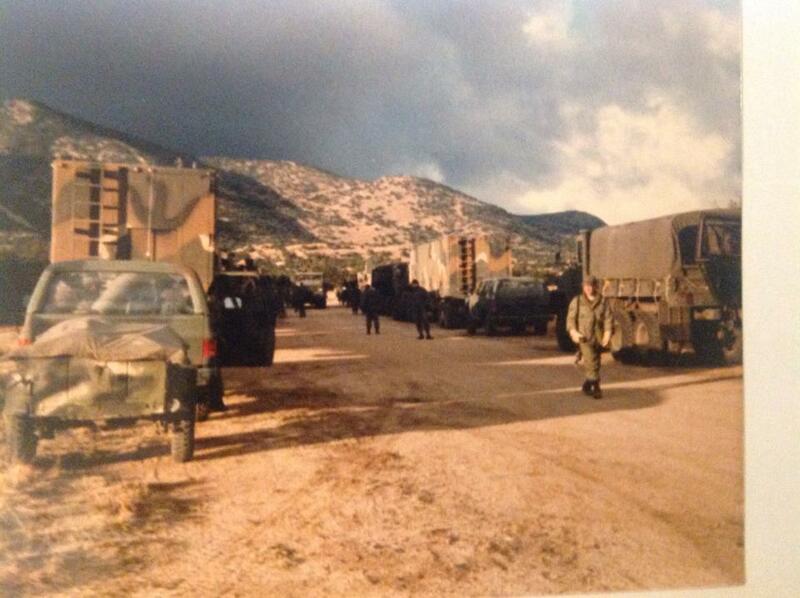 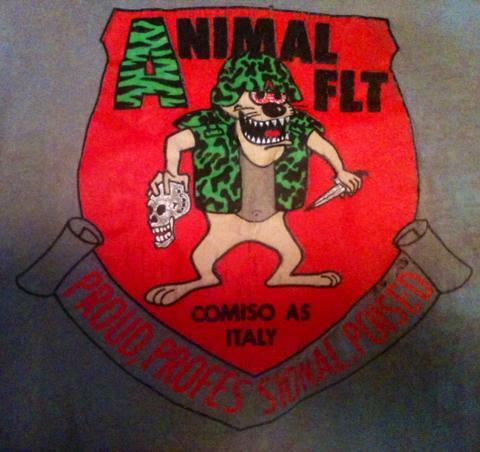 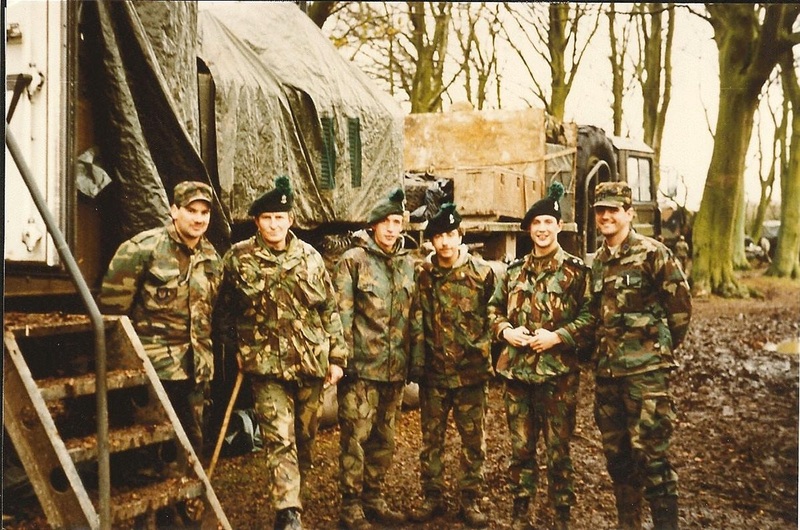 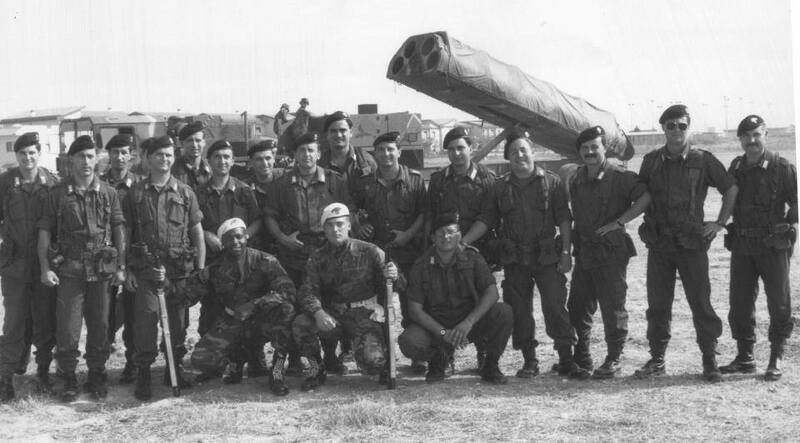 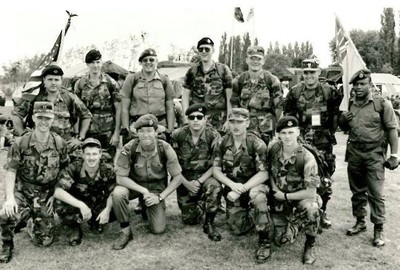 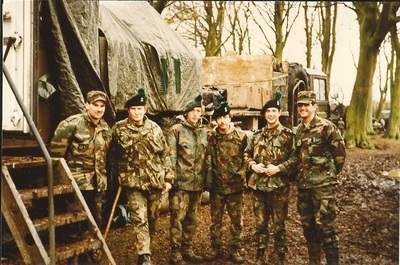 In the United Kingdom the RAF Regiment supplied the host nation contingent while in Italy the elite Carabineari were selected by the Italian government. 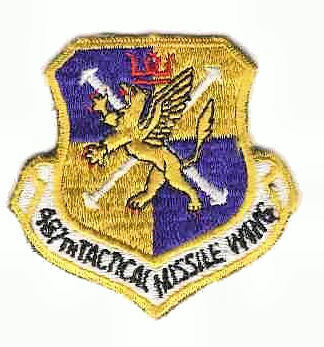 responsible for GAMA and dispersal flight security. 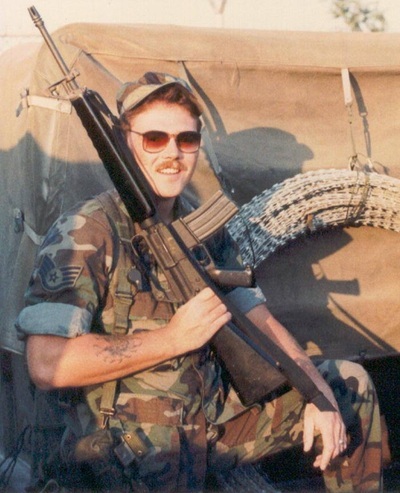 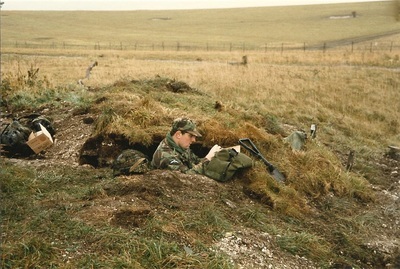 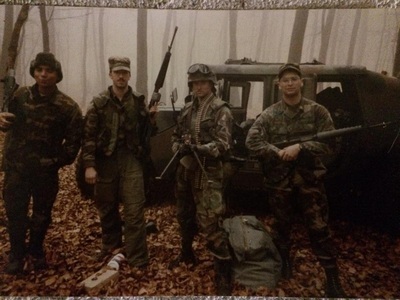 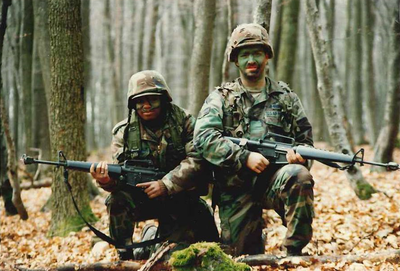 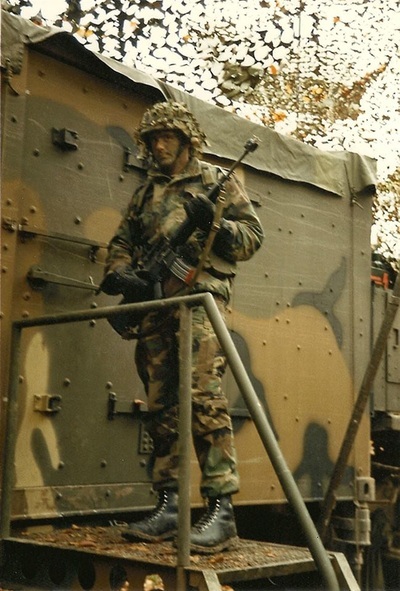 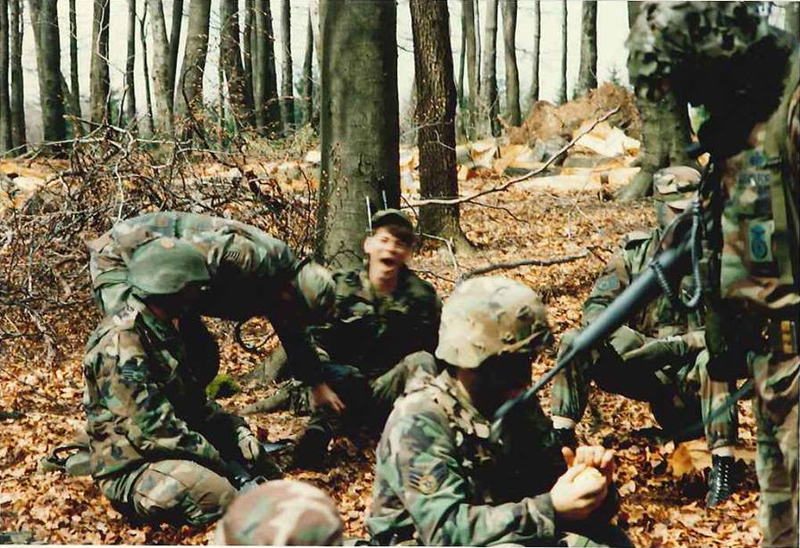 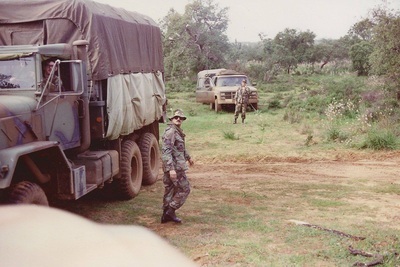 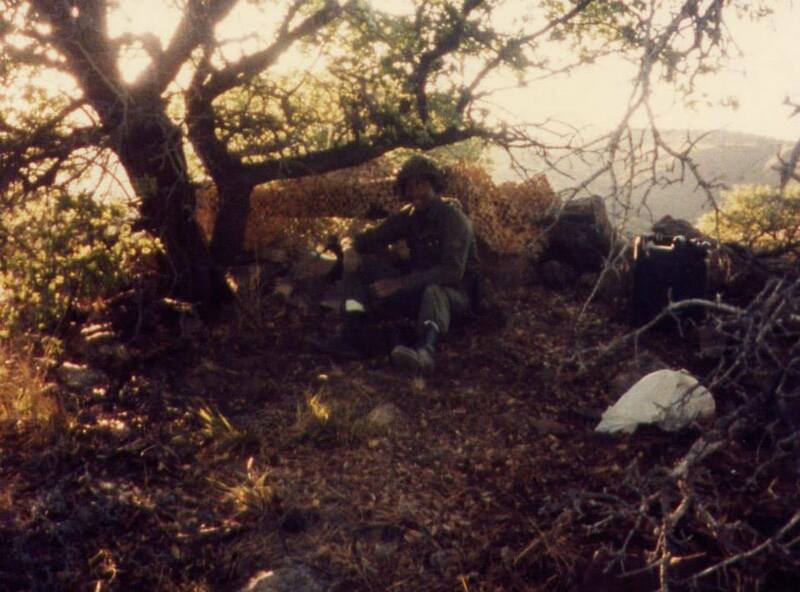 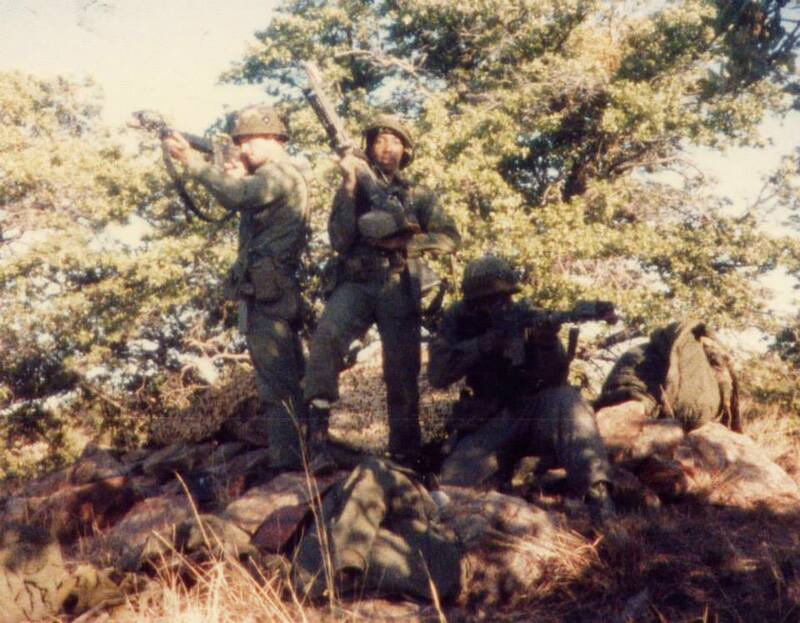 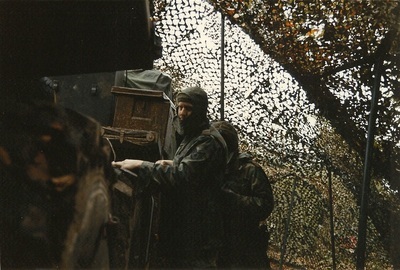 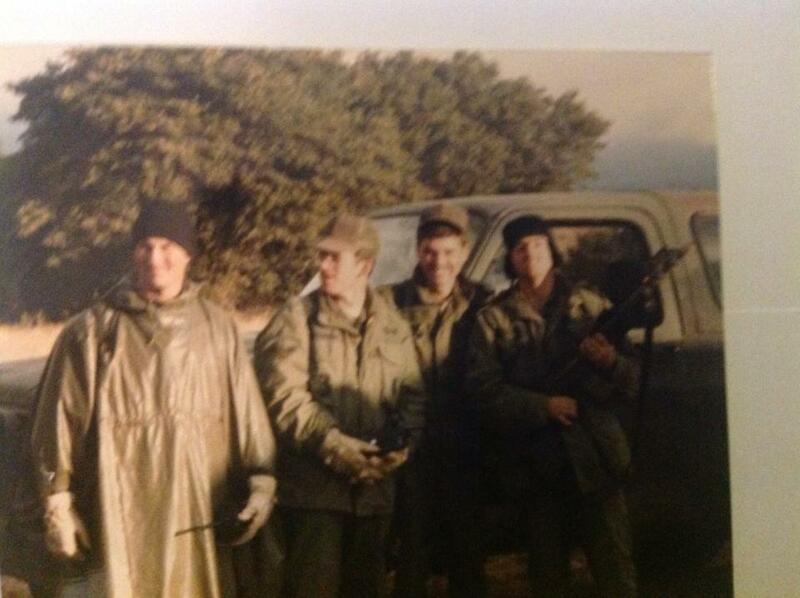 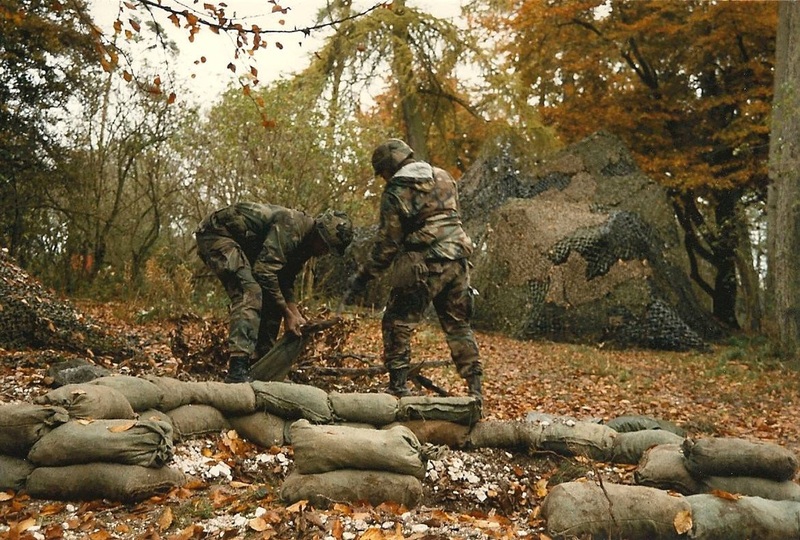 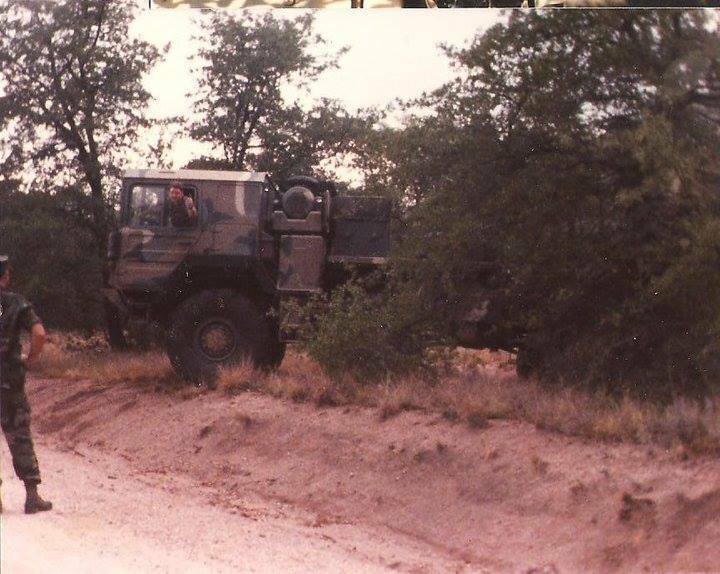 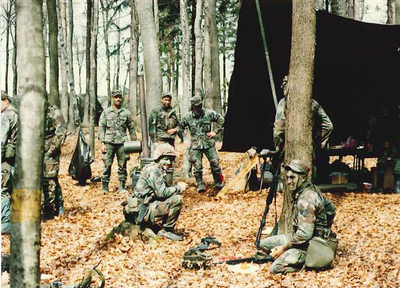 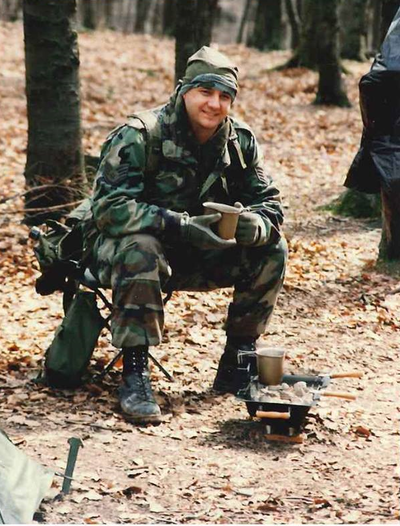 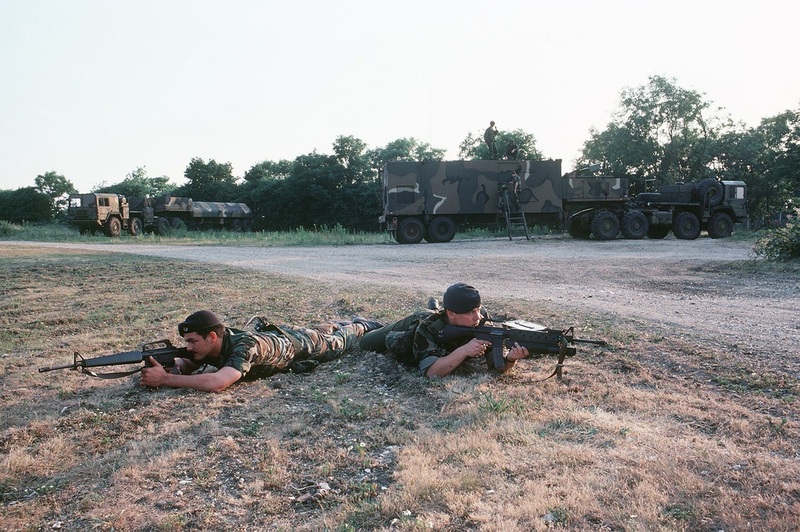 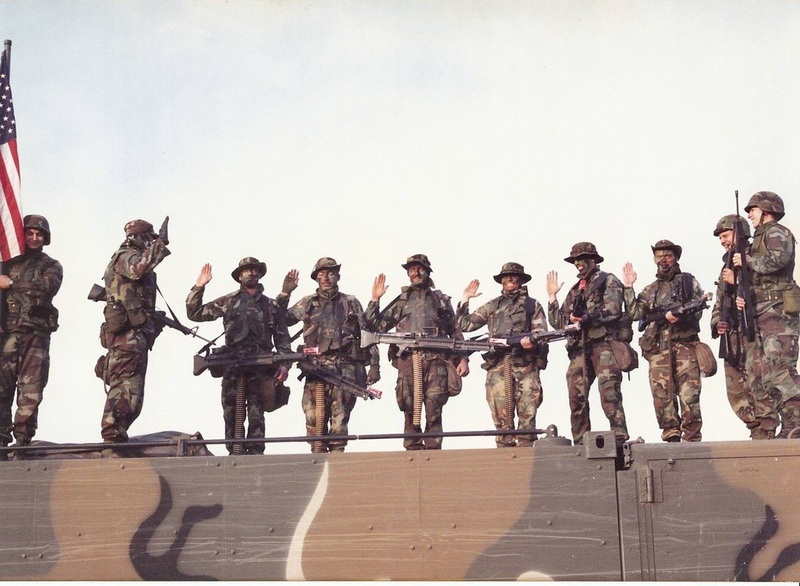 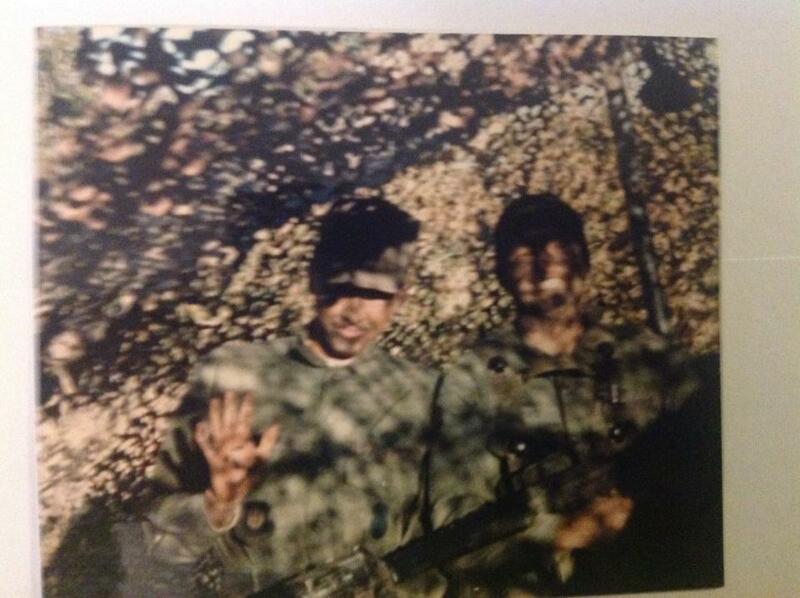 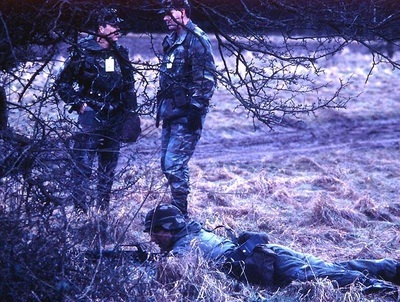 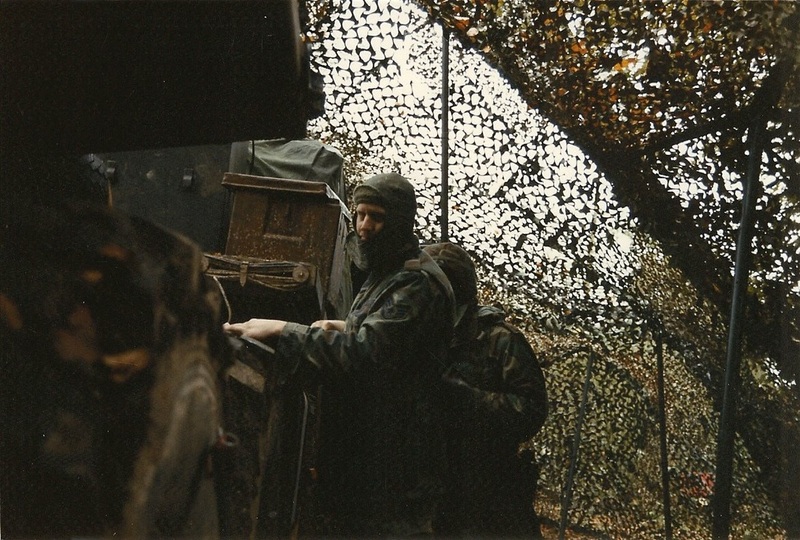 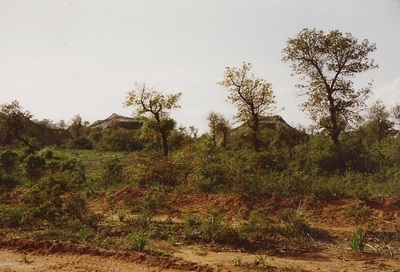 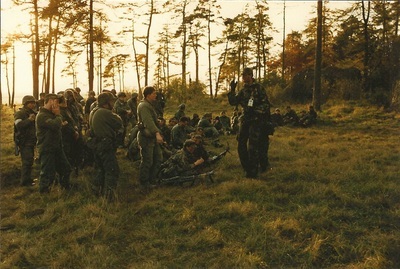 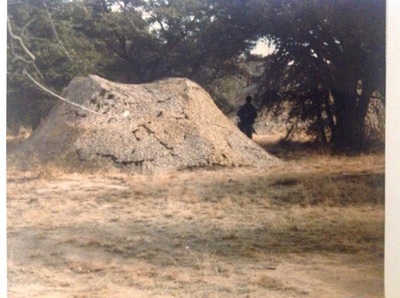 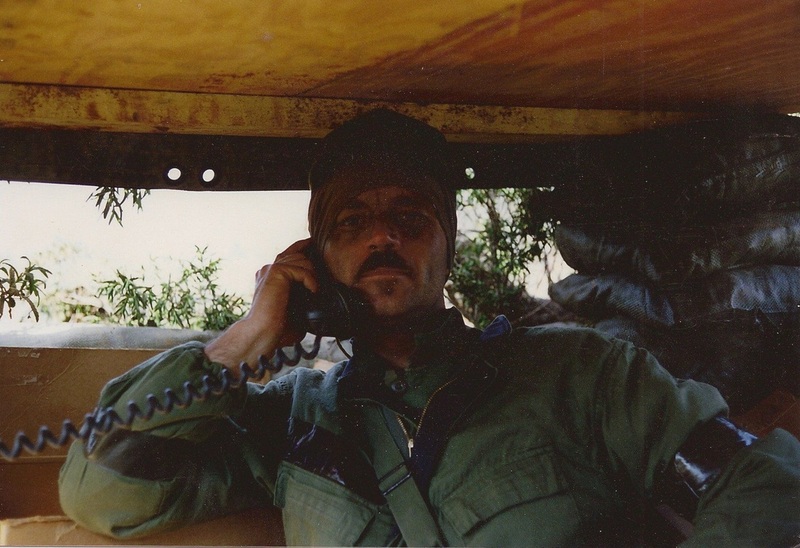 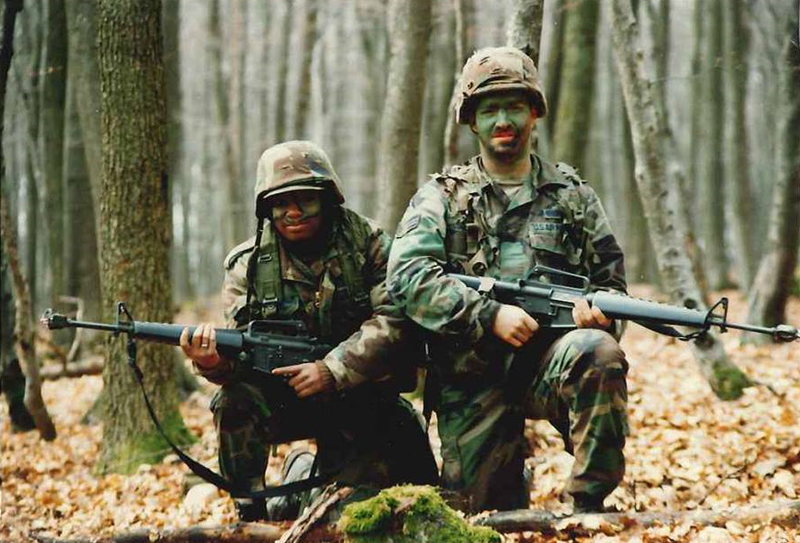 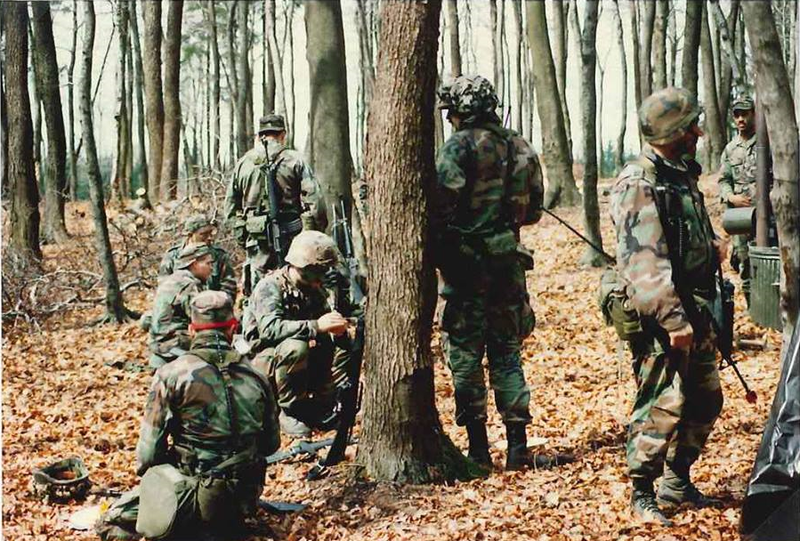 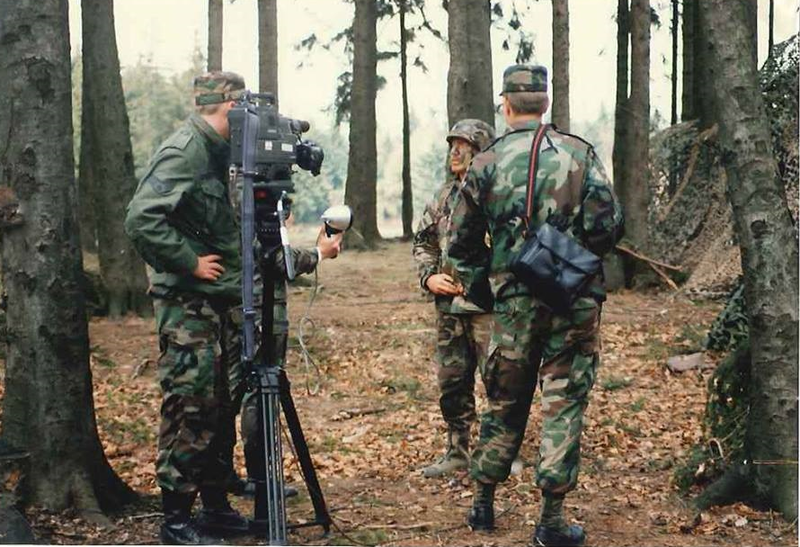 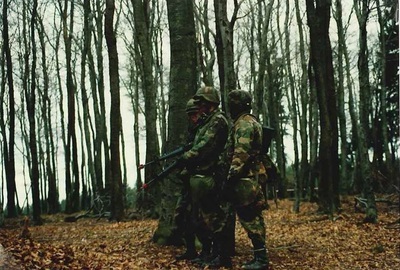 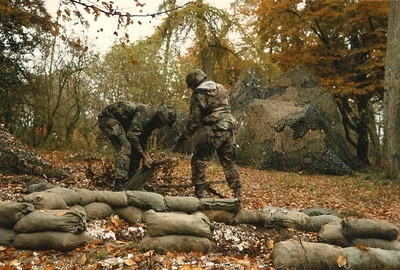 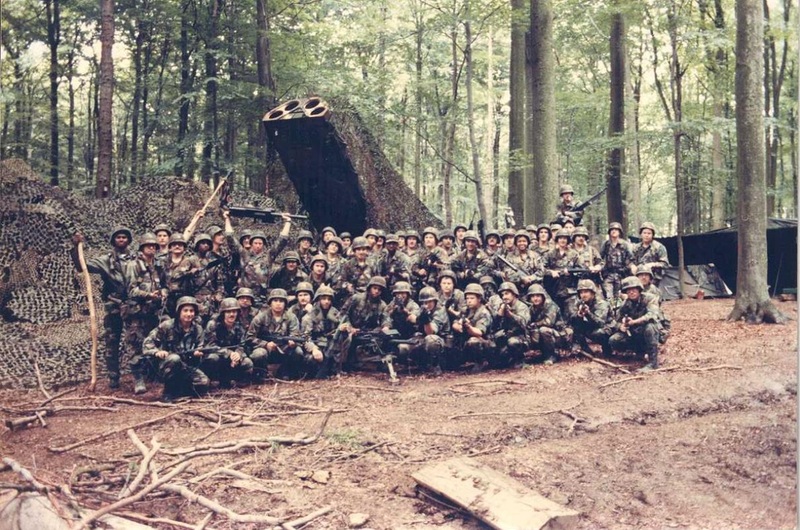 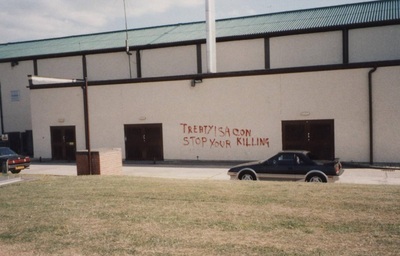 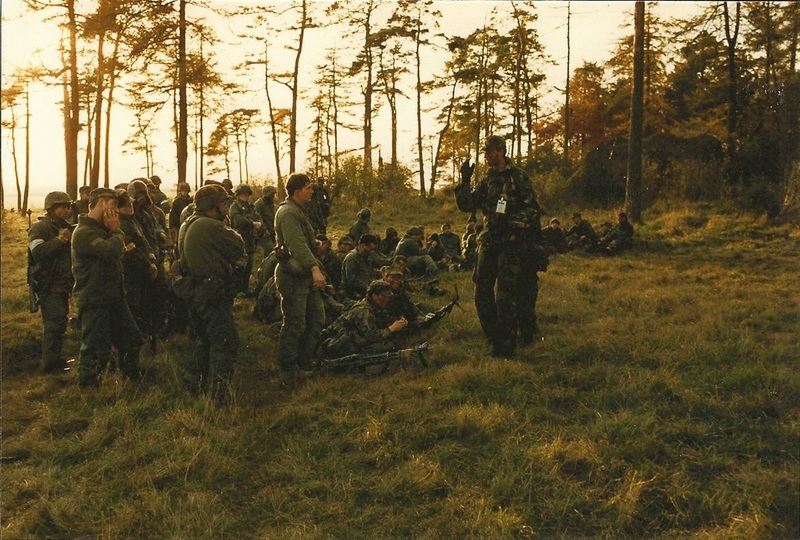 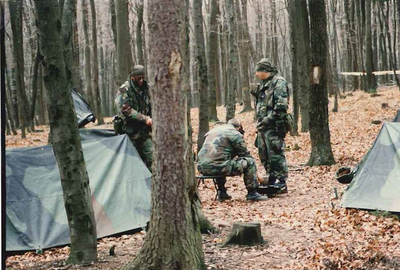 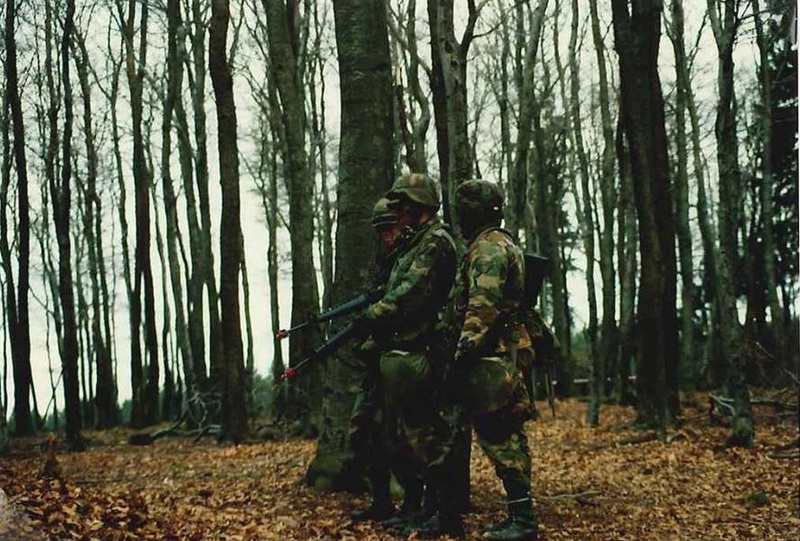 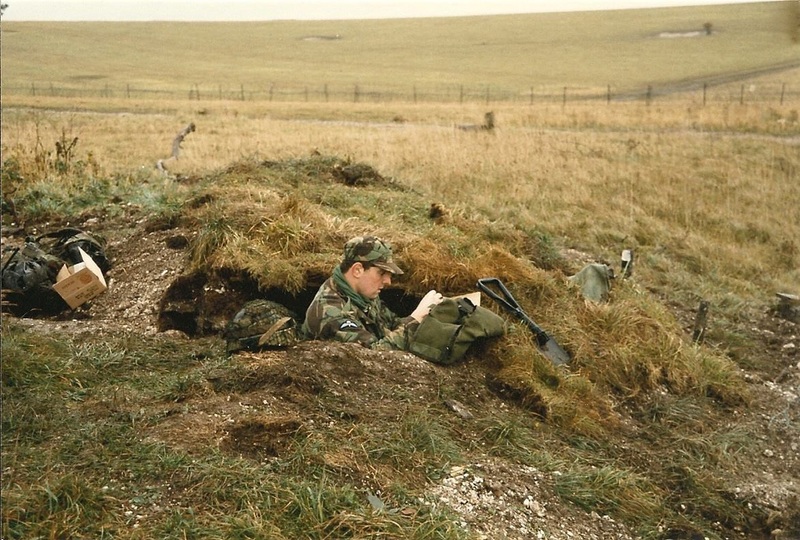 Training of security policemen in GLCM security began in July 1982 with the 30-day-long Security, Survivability, Safety (S3) field deployment at Camp Robinson, Arkansas. 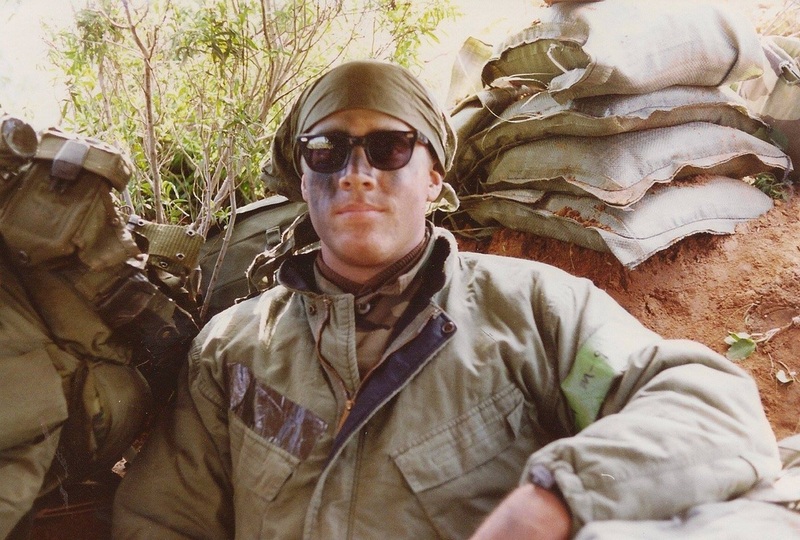 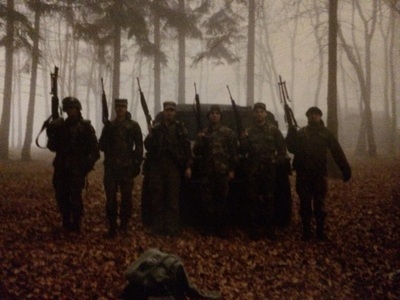 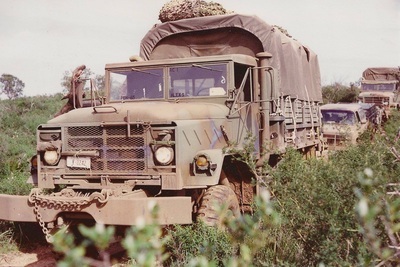 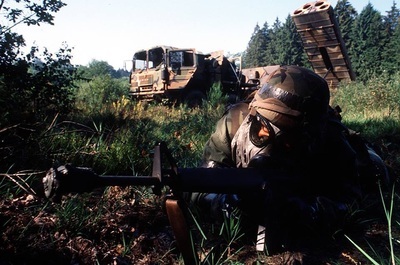 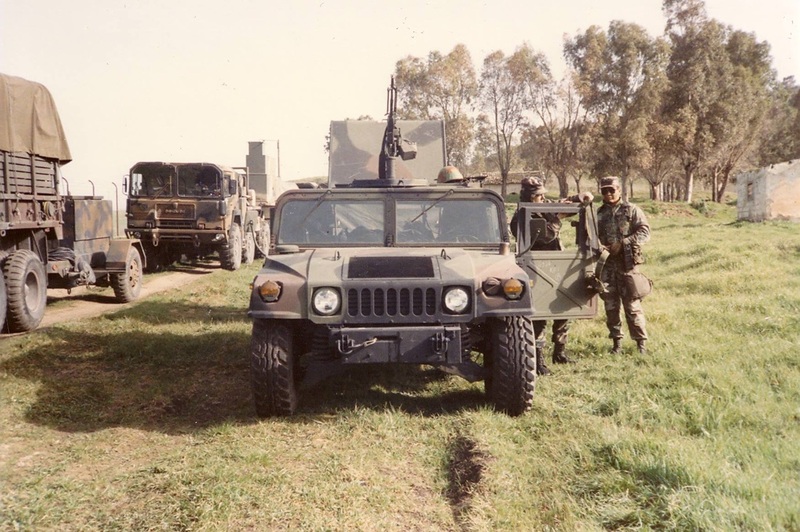 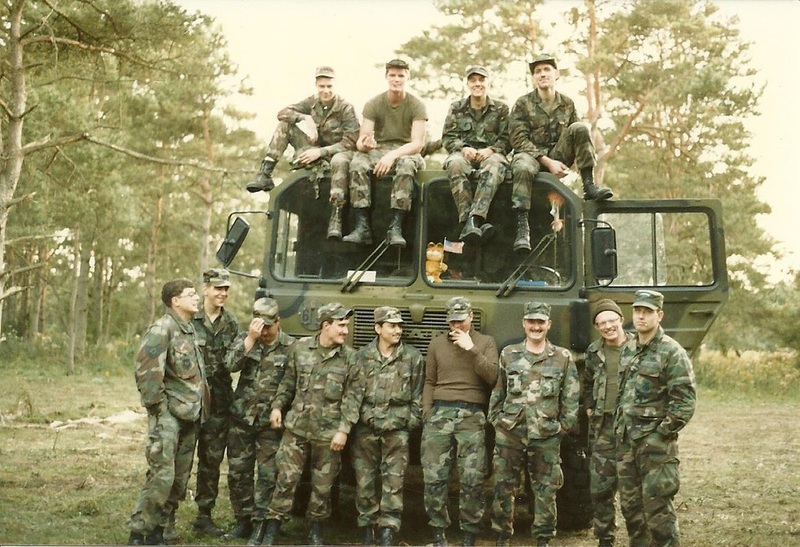 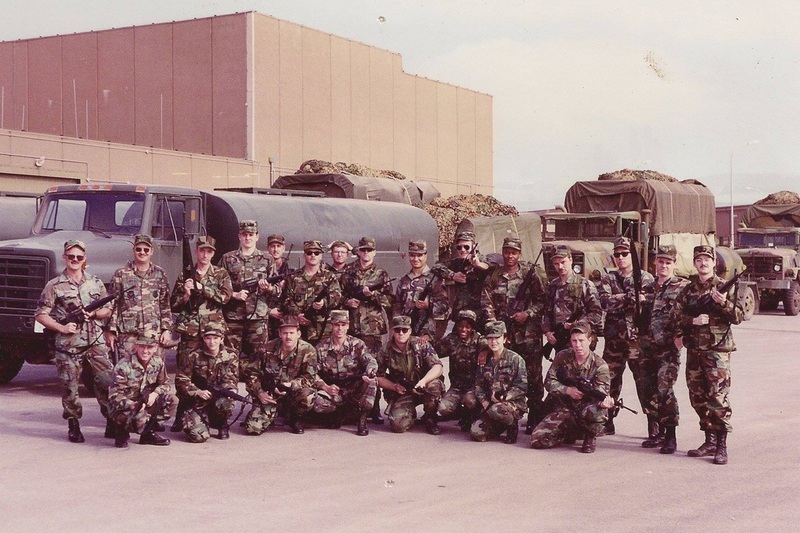 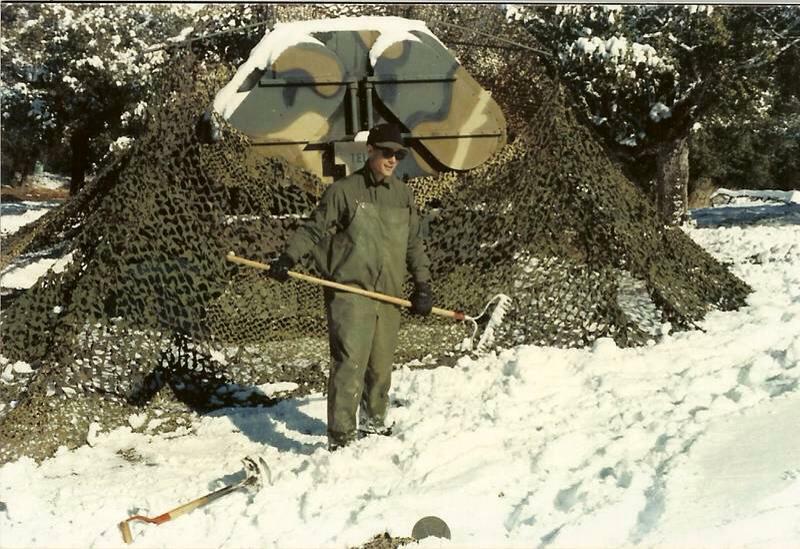 In January 1983, the same security force that participated in the S3 deployment reassembled for the Initial Operational Test and Evaluation (ITO&E) of the GLCM at Fort Lewis/McChord AFB, Washington. 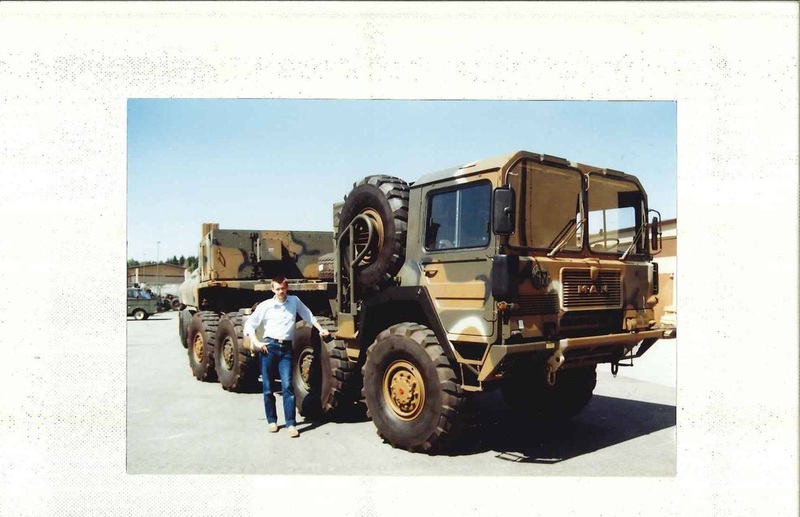 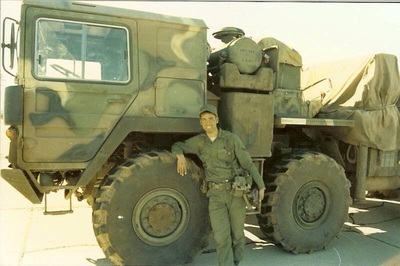 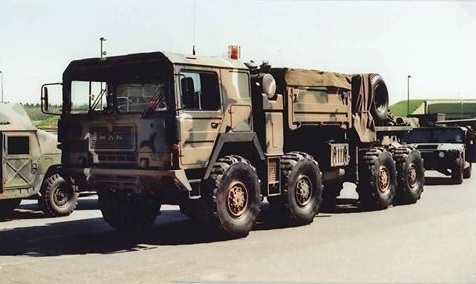 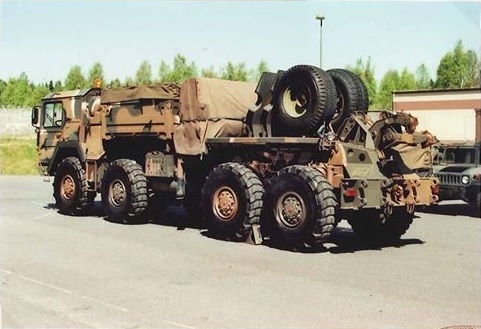 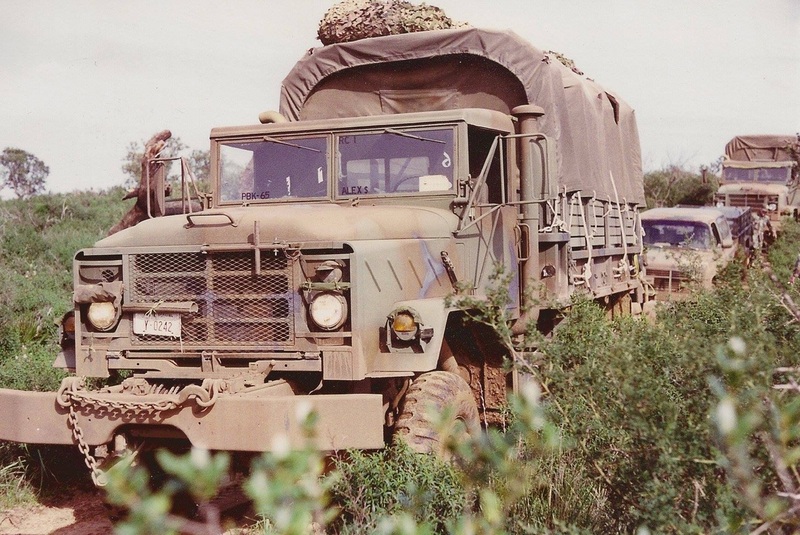 The ITO&E was designed as a 30- day “model mission” and utilized the actual GLCM hardware including launch control centers (LLCs), TELs, and Chevrolet K-10 “Blazers” as interim security vehicles. 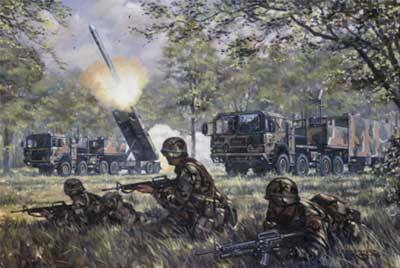 The IOT&E resulted in some adjustment in tactics, but confirmed the overall security concept of operations. 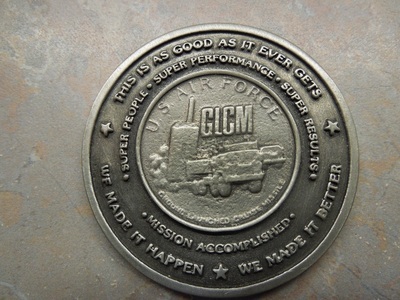 A total of 1,500 security policemen were projected to be needed for GLCM security. 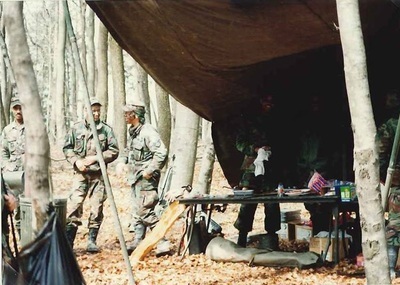 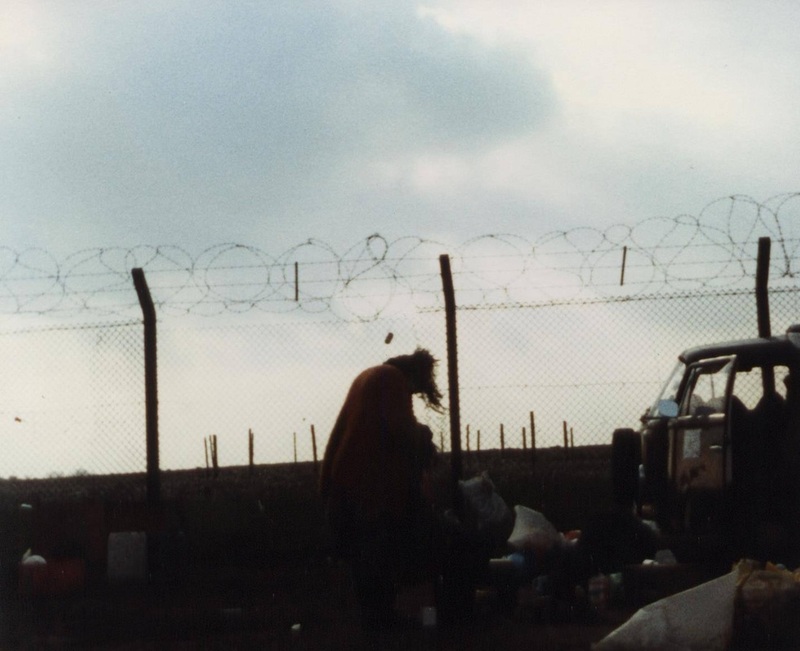 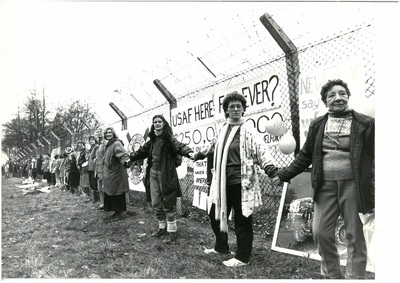 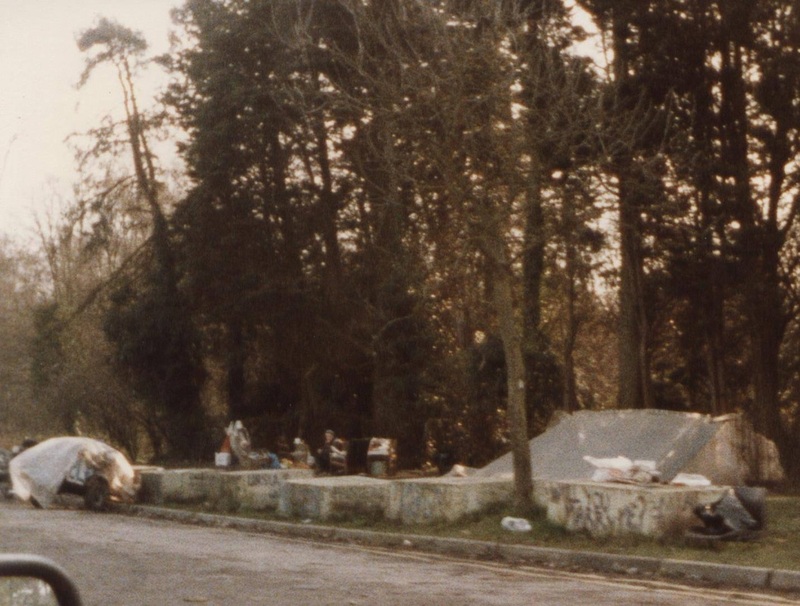 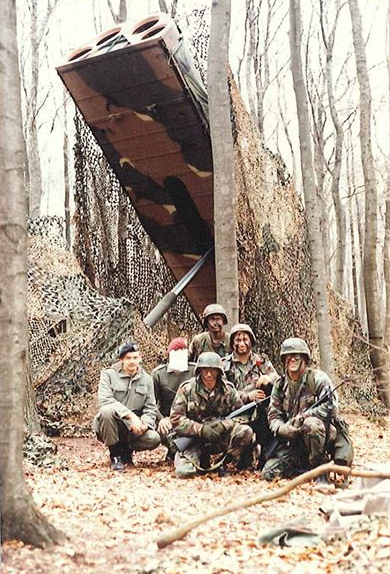 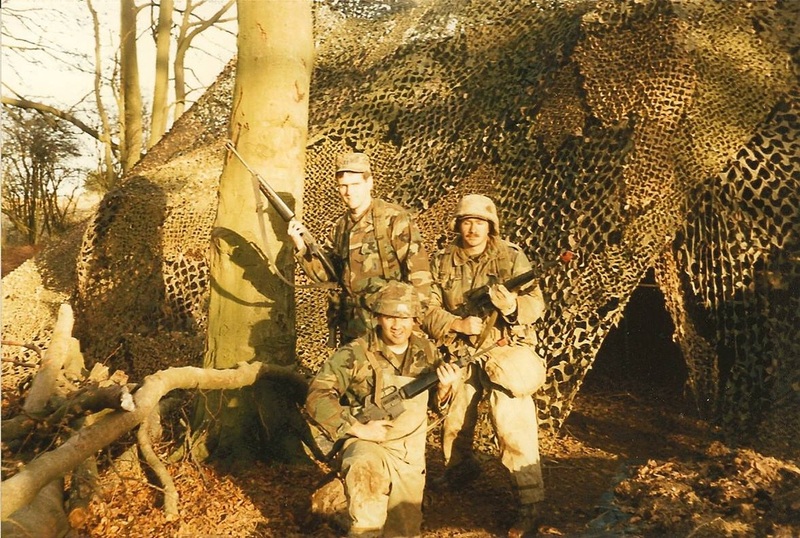 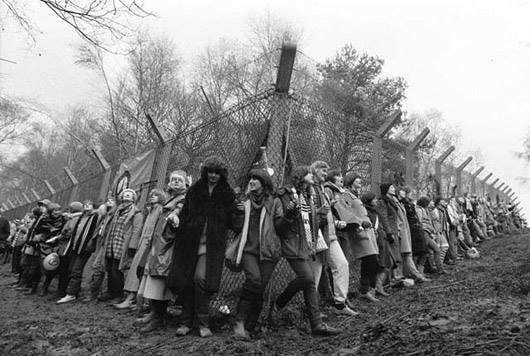 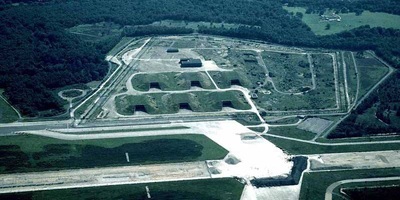 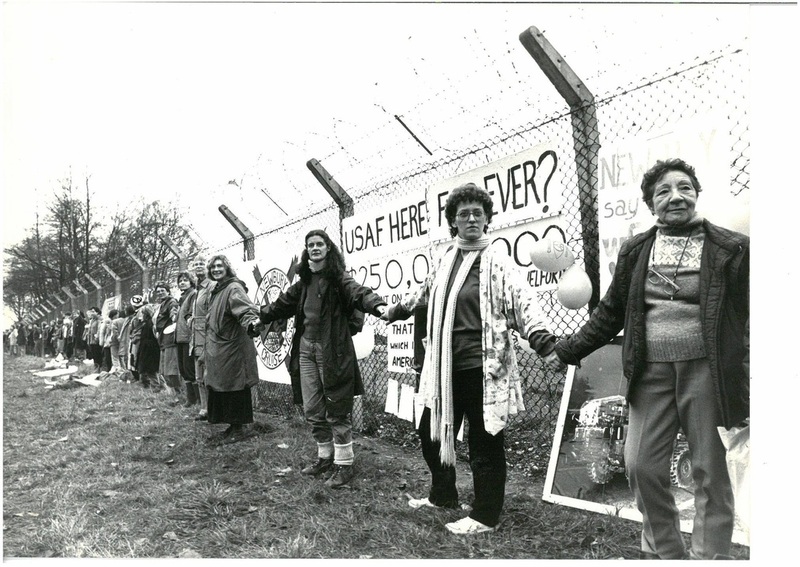 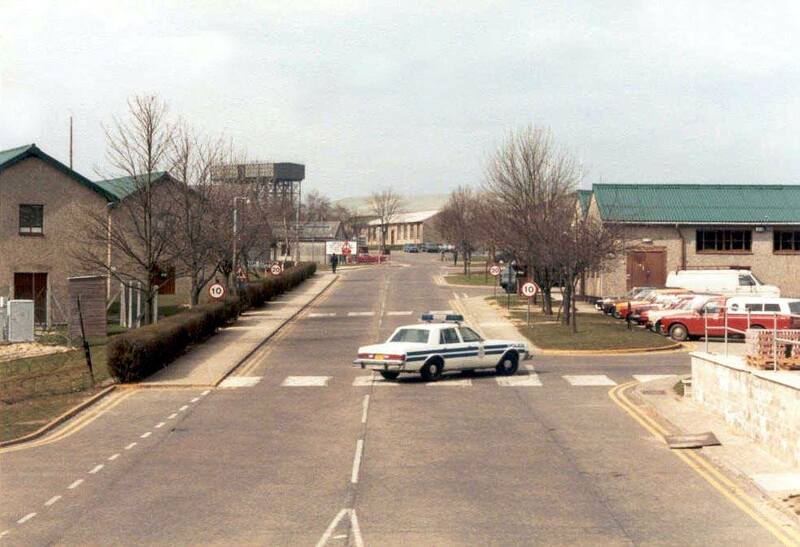 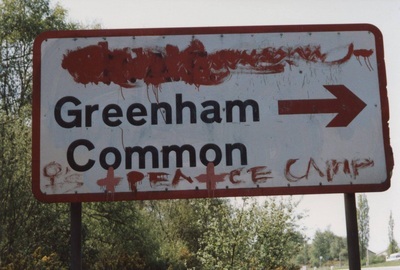 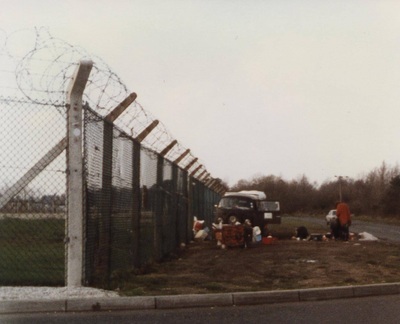 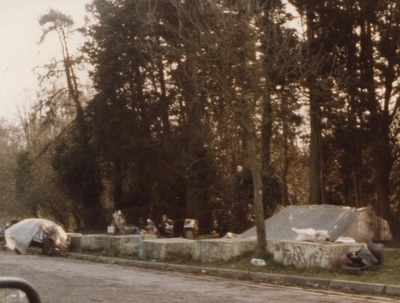 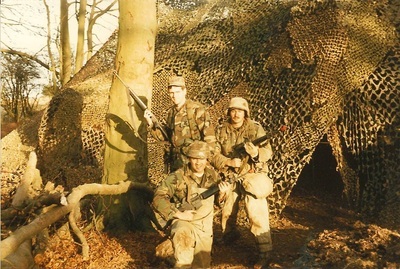 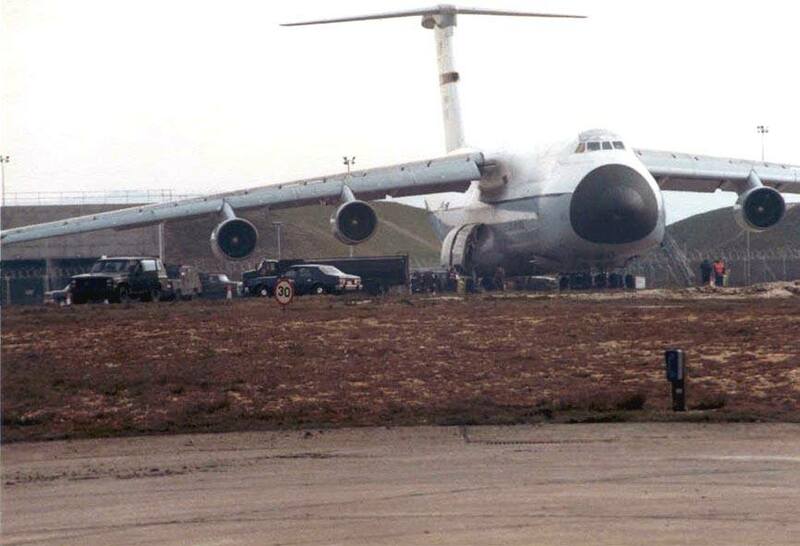 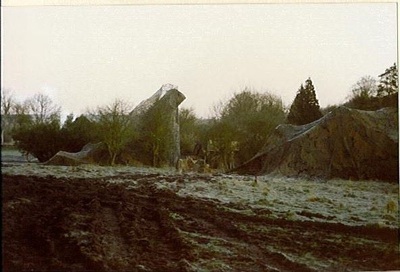 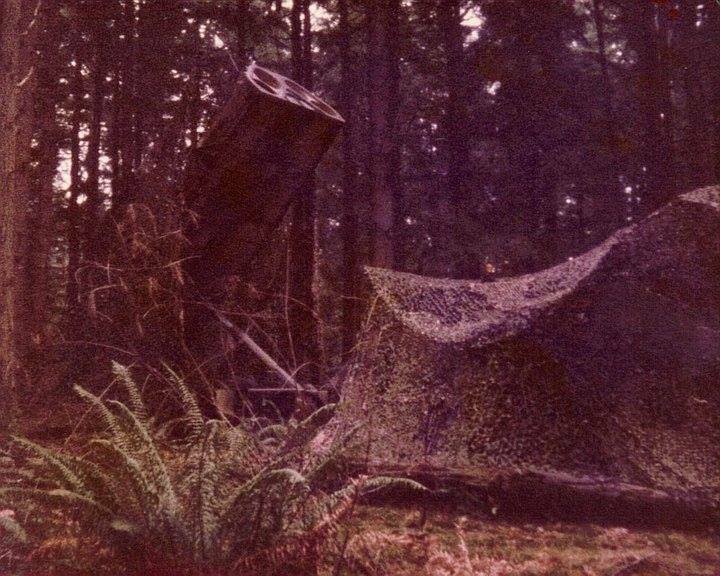 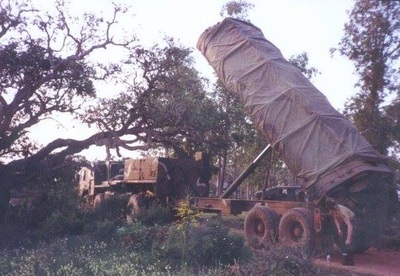 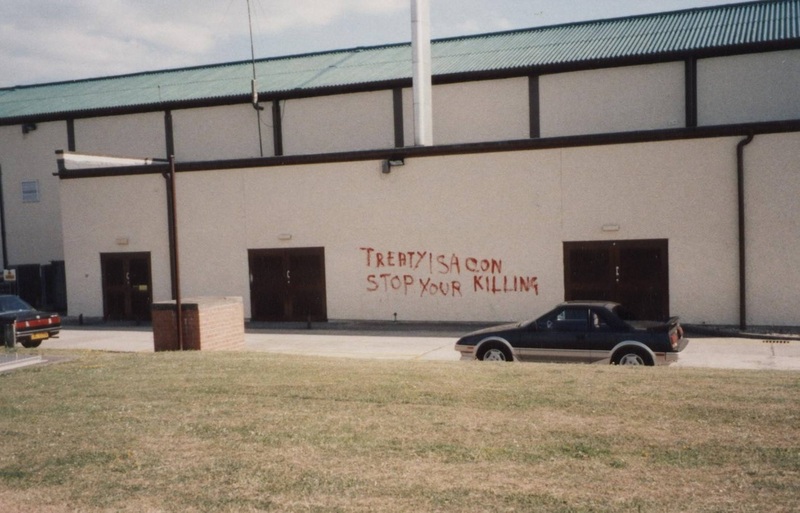 The first GLCM wing, the 501st Tactical Missile Wing (TMW), stood up at RAF Greenham Common, United Kingdom, in July 1982 and was declared operational the following year. 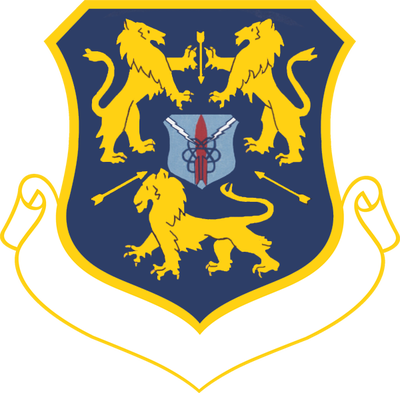 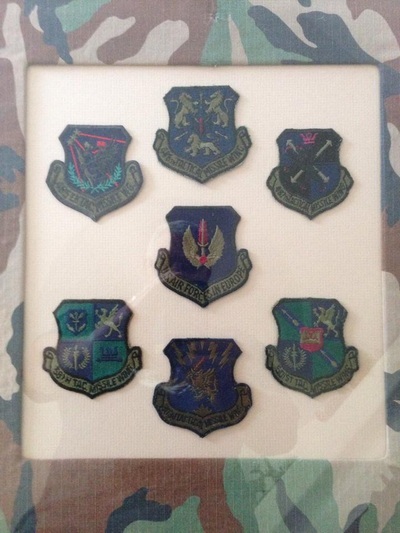 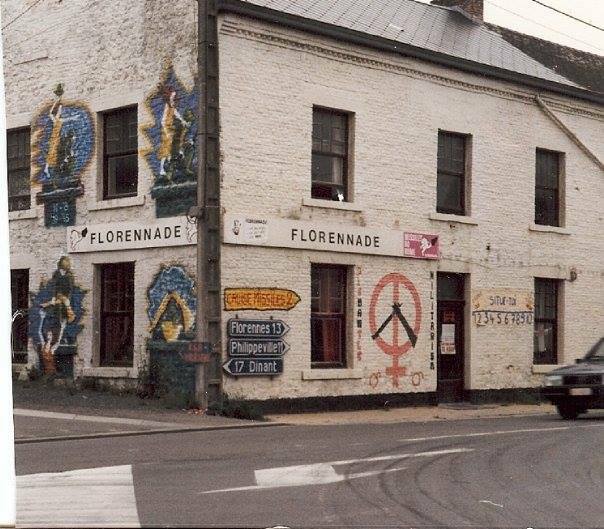 Over the next five years additional wings were based at Comiso AB, Italy (487th TMW, June 1983), Florennes AB, Belgium (485th TMW, August 1984), Wueschheim AB, West Germany (38th TMW, April 1985), RAF Molesworth, United Kingdom (303rd TMW, December 1986), and Woensdrecht AB, Netherlands (486th TMW, August 1987). 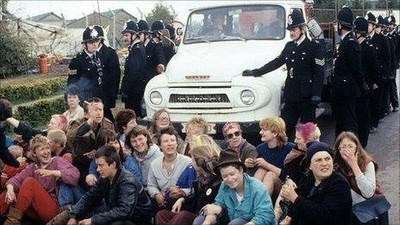 vehicles from the hail of paint bombs. 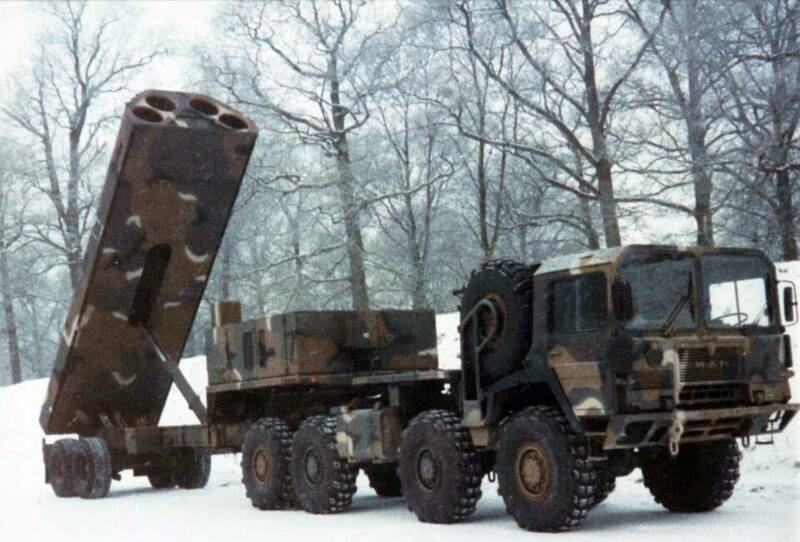 Unlike SALT II or START I, which set limits to maximum nuclear arsenals, the INF Treaty banned whole categories of intermediate-range tactical nuclear weapons outright. 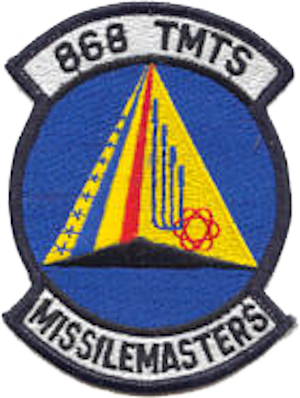 All ground-launched cruise missiles and ballistic missiles with ranges greater than 500 but less than 5500 kilometers were barred to the U.S. and USSR under this treaty. 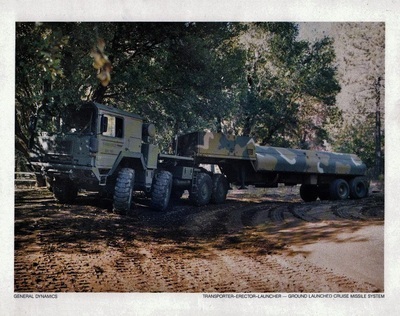 This meant the withdrawal of GLCM and Pershing II on the American side; the Soviets withdrew the SS-4 Sandal, SS-5 Skean, SS-12 Scaleboard, SS-20 Saber, SS-22 Scaleboard B, and SS-23 Spider MRBM/IRBM/LRBM ballistic missiles, in addition to the GLCM's most direct counterpart: the SSC-4 or RK-55 Tomahawks and its supersonic follow-on, the SSC-X-5 cruise missiles. 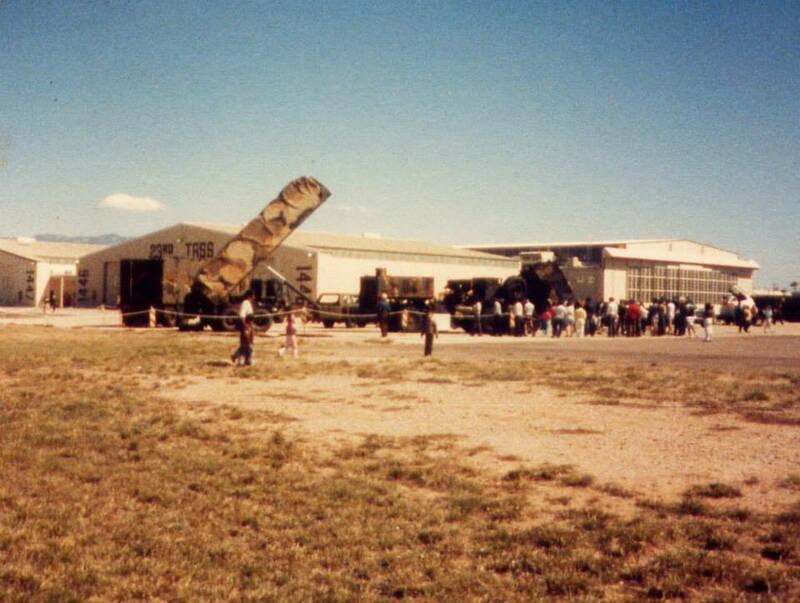 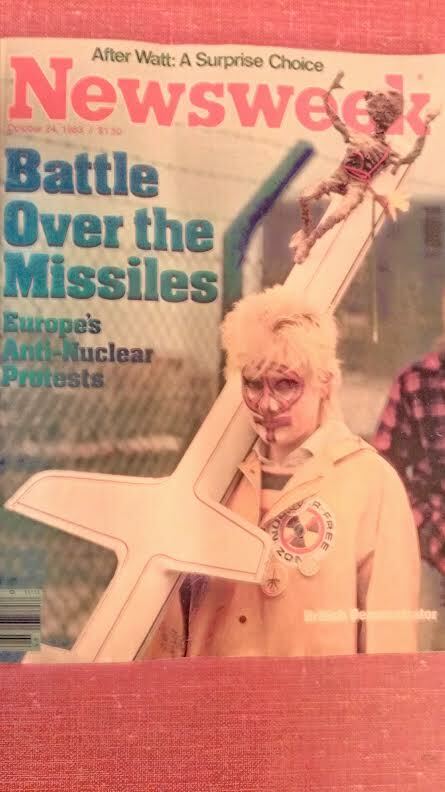 GLCM was removed from Europe beginning in 1988, and over the next three and a half years all units were transported to Davis Monthan AFB and destroyed or converted into displays by 1991.